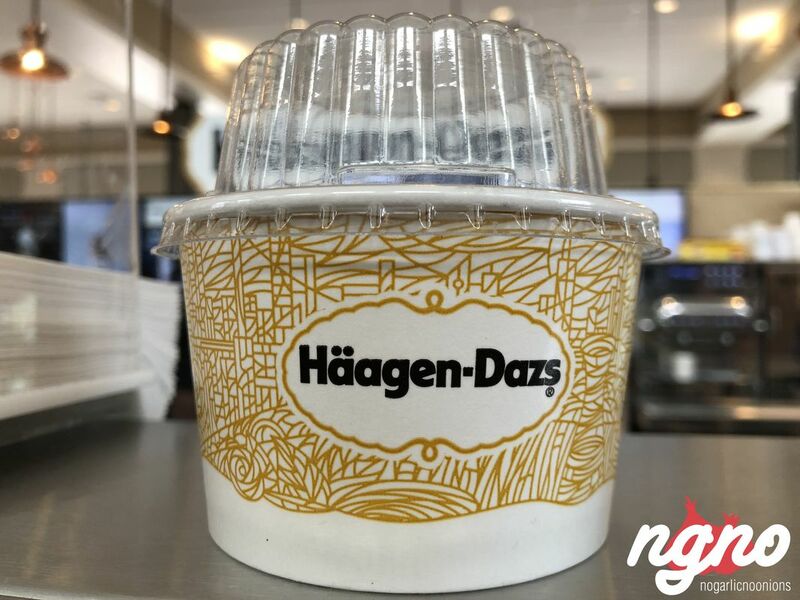 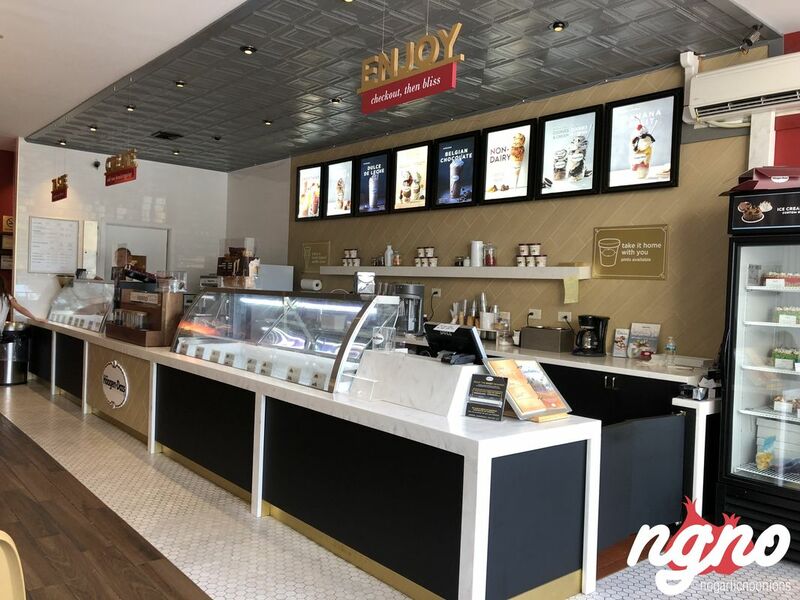 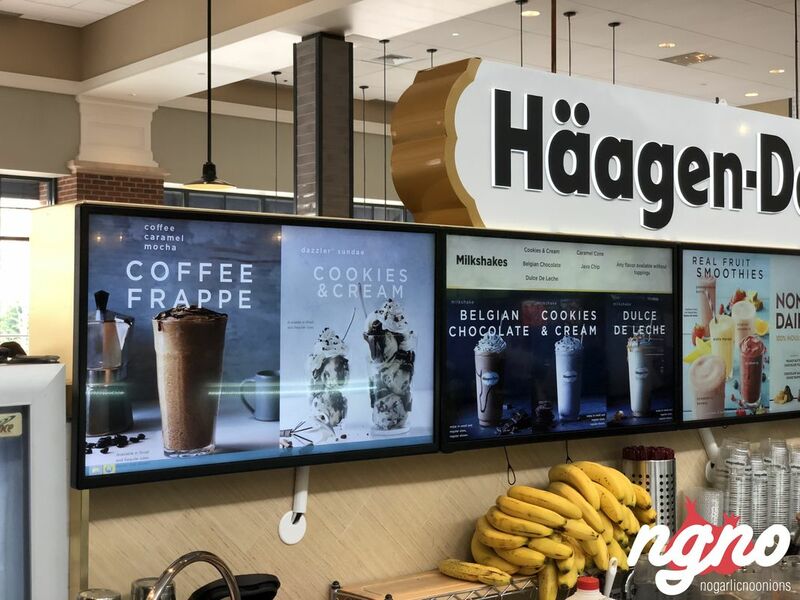 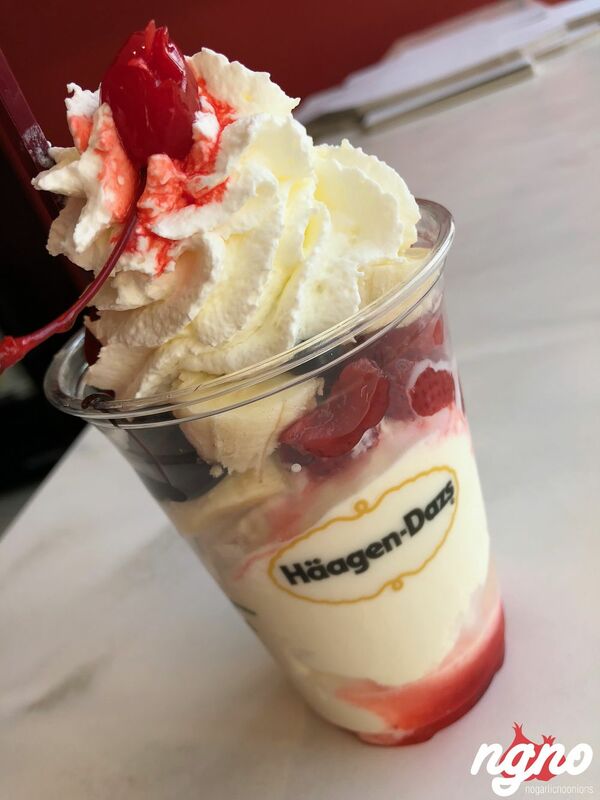 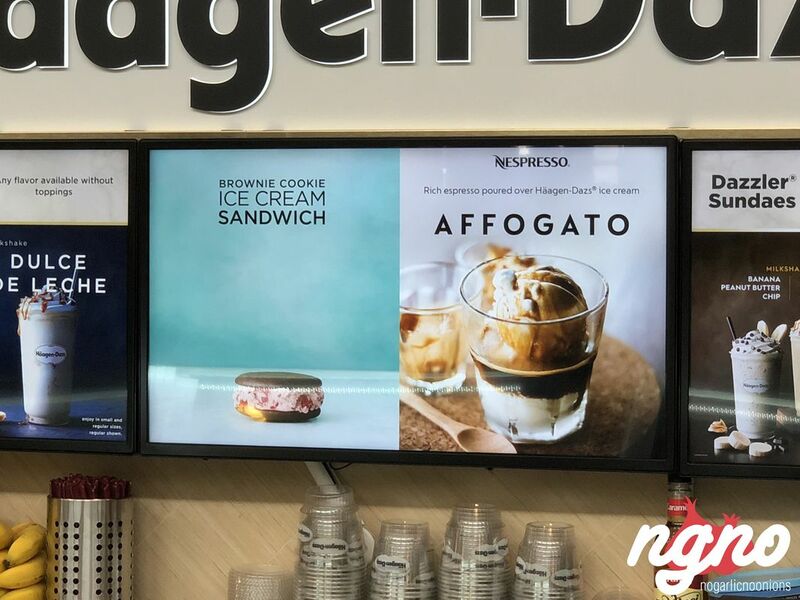 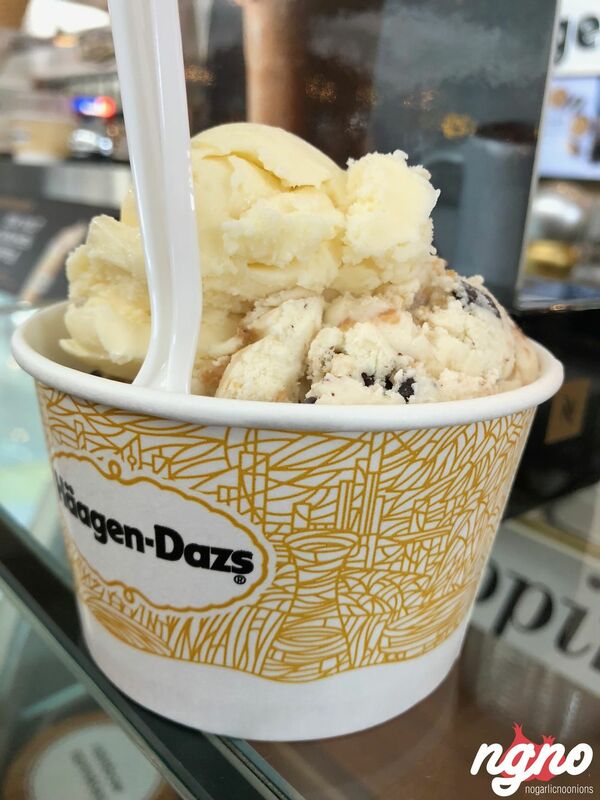 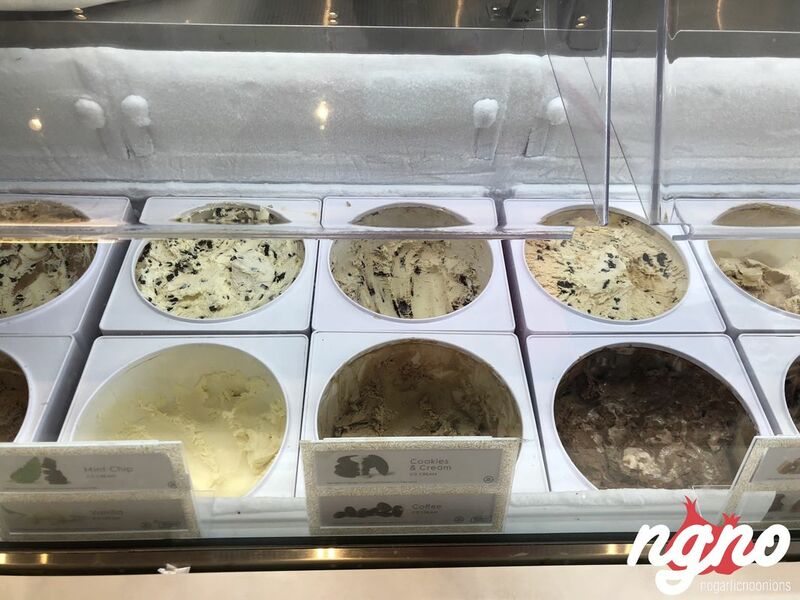 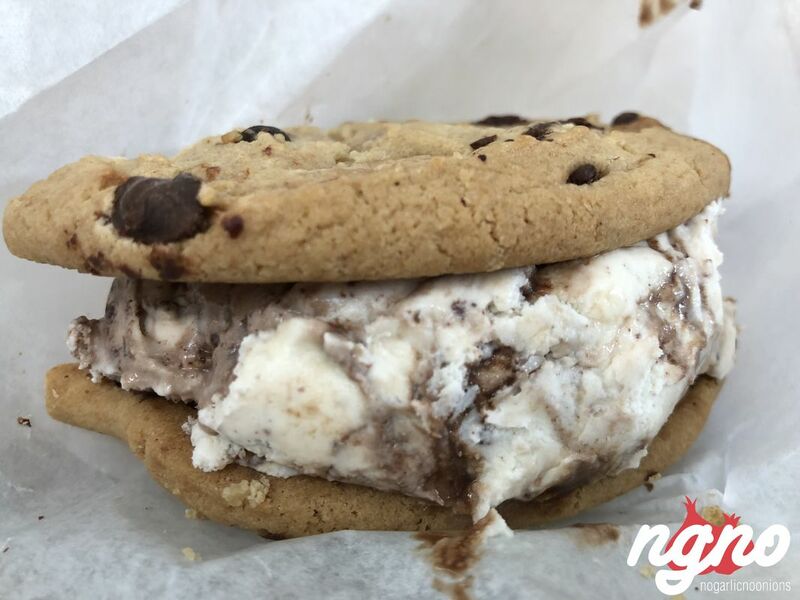 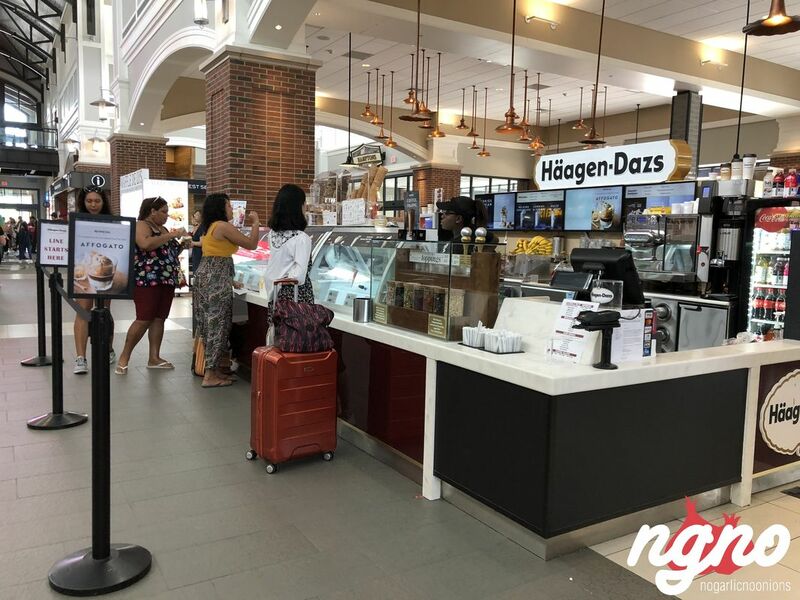 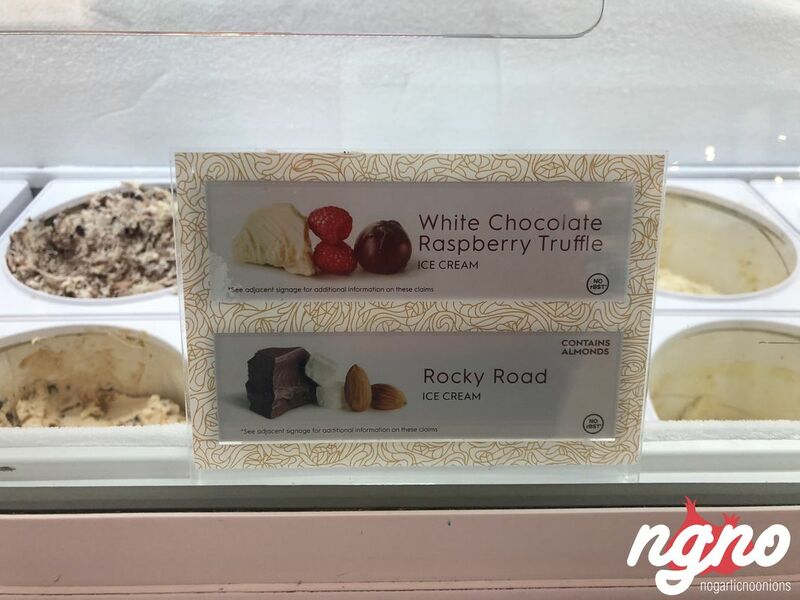 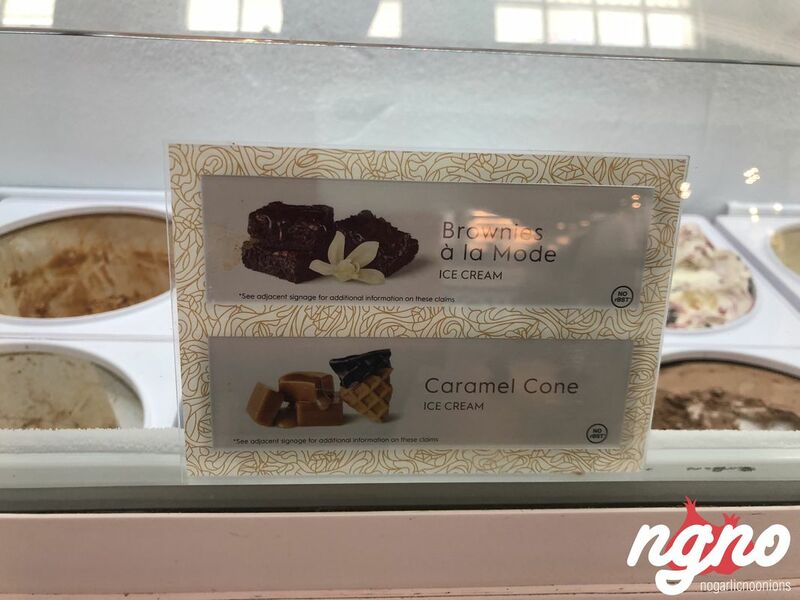 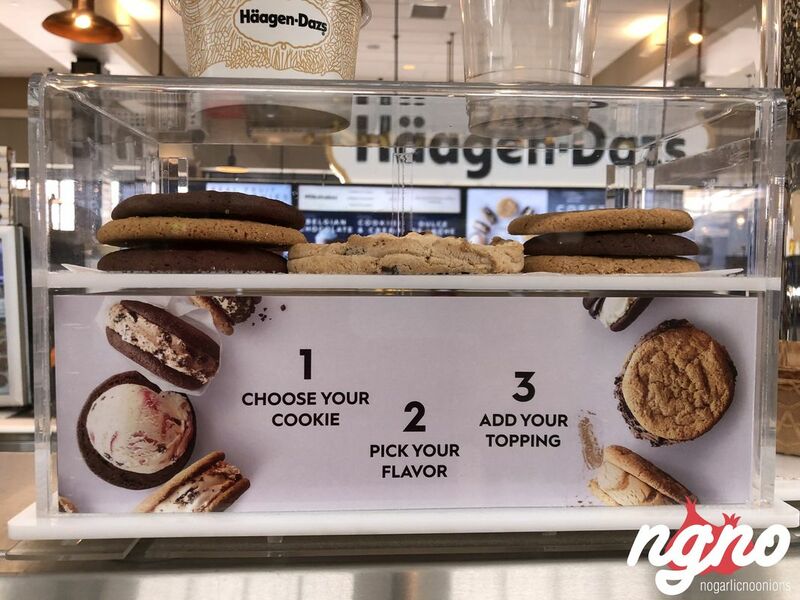 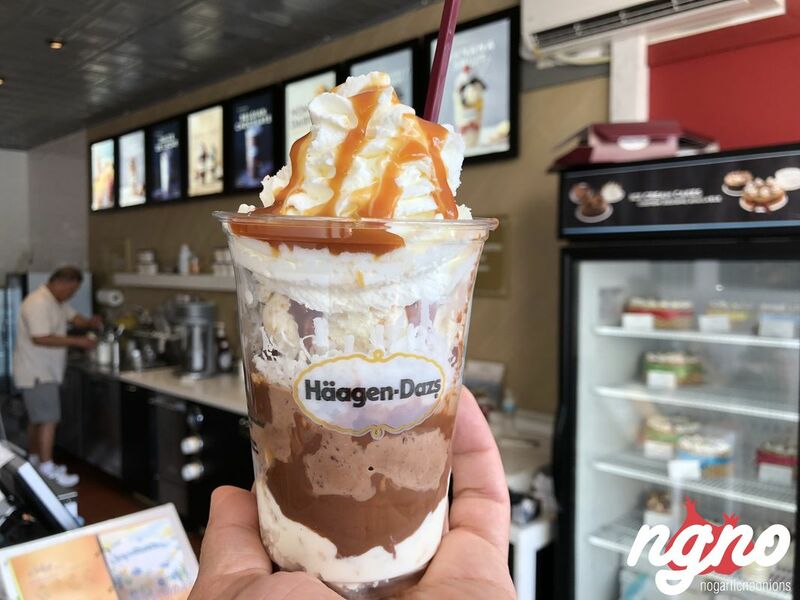 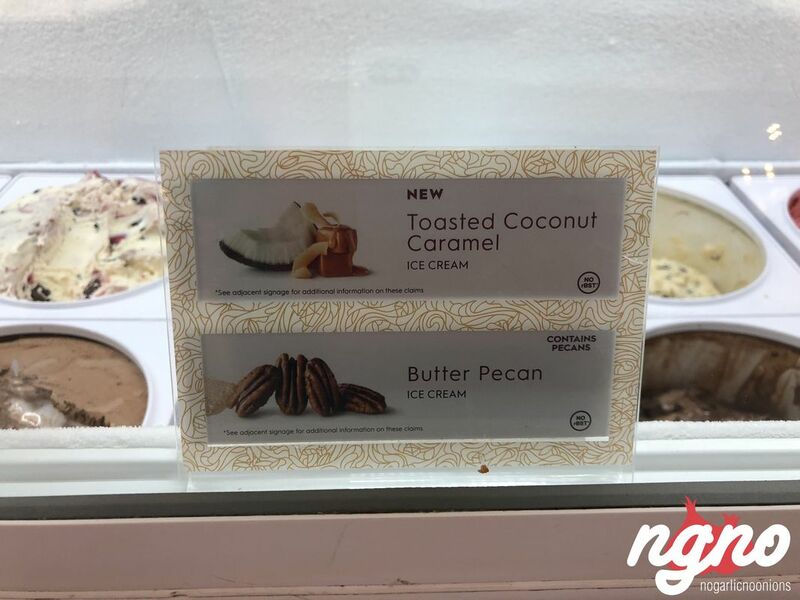 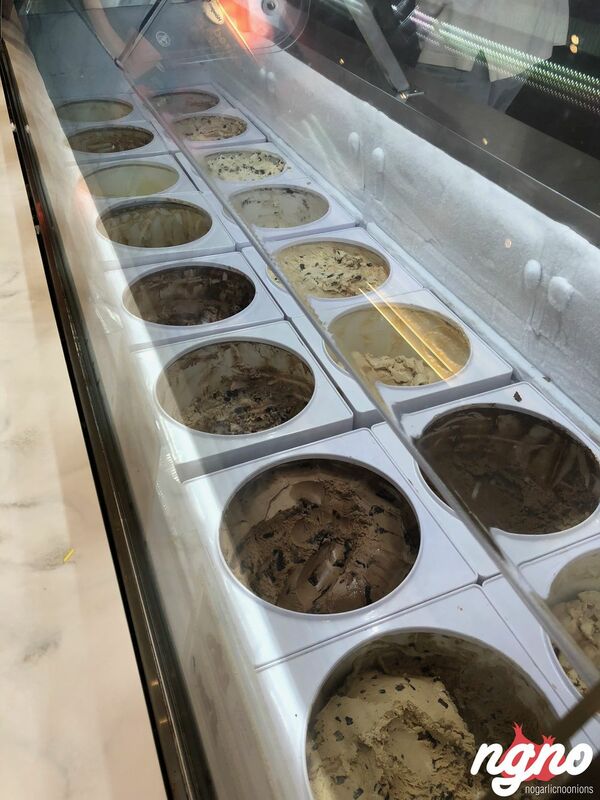 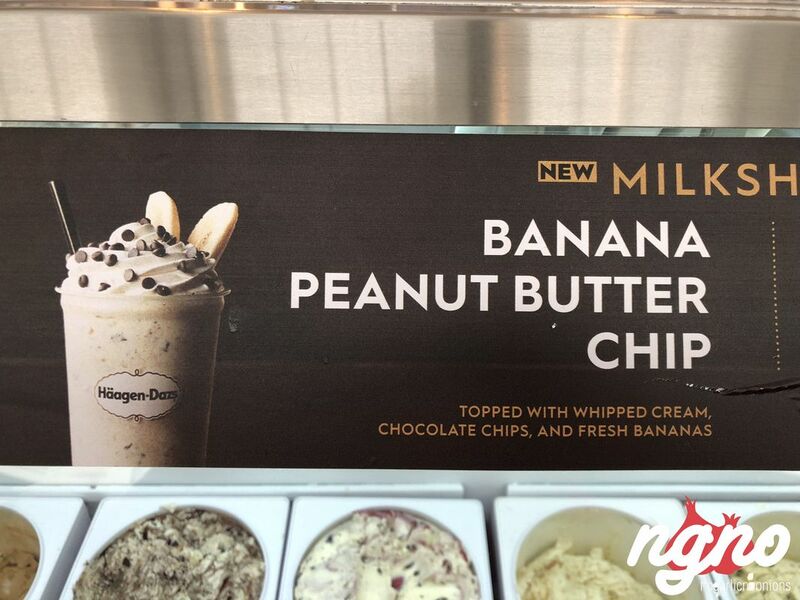 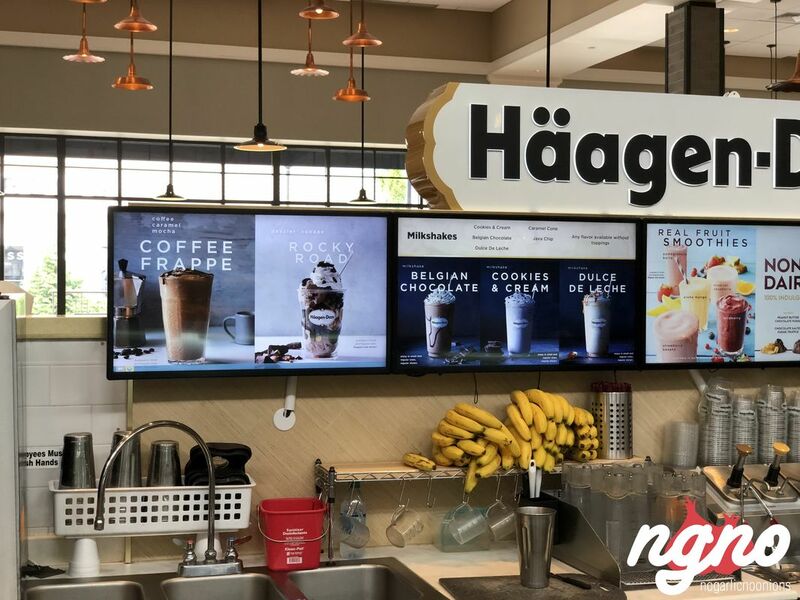 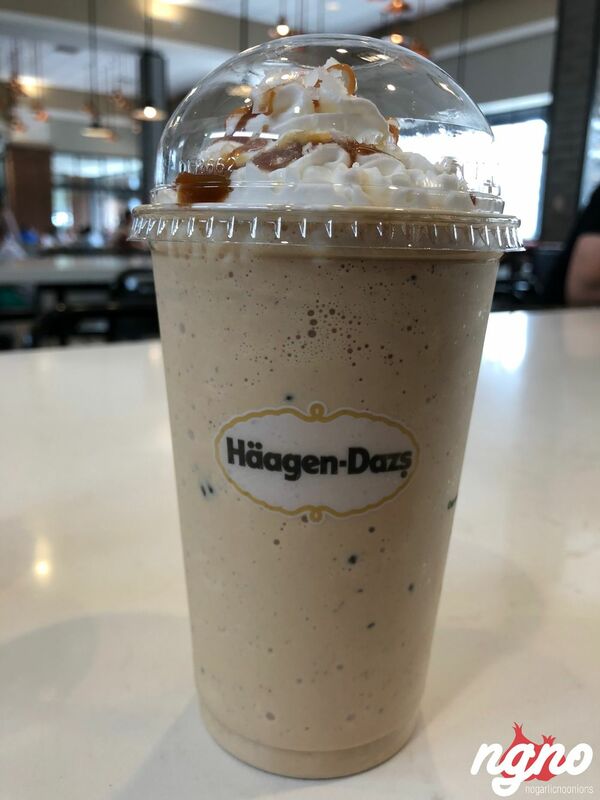 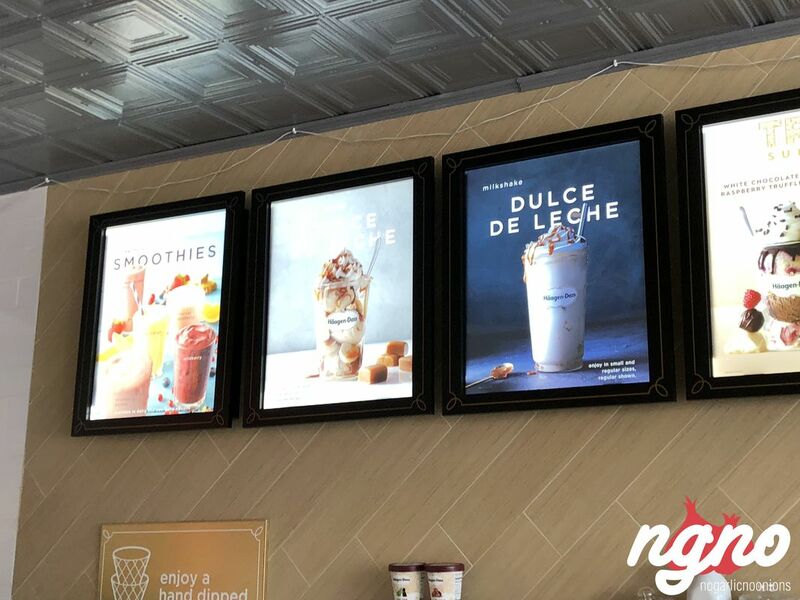 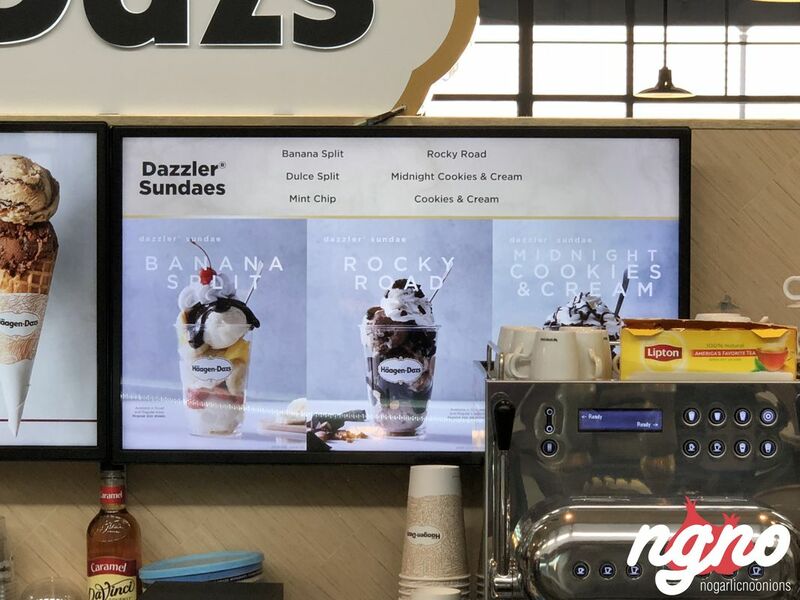 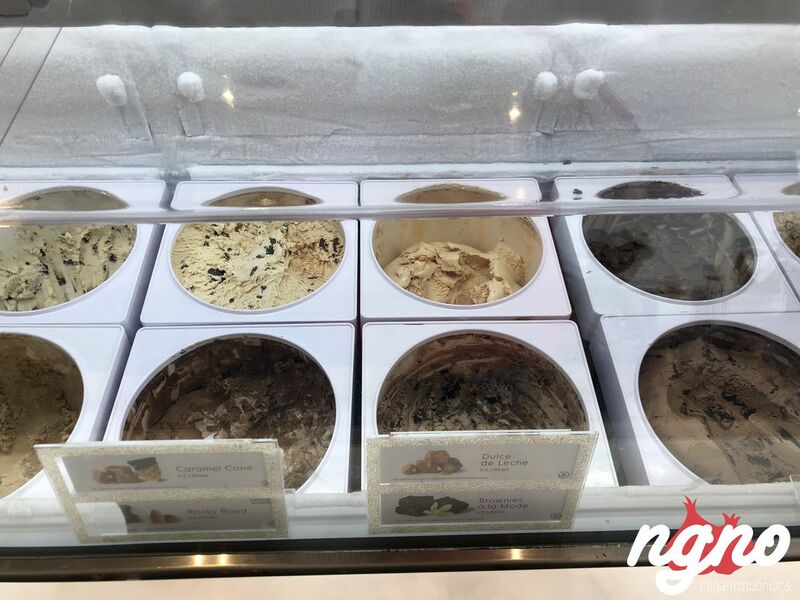 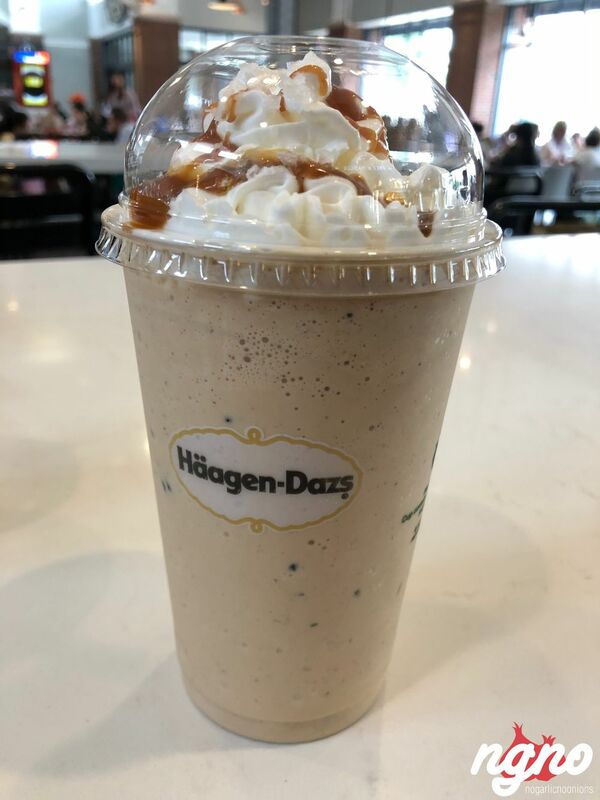 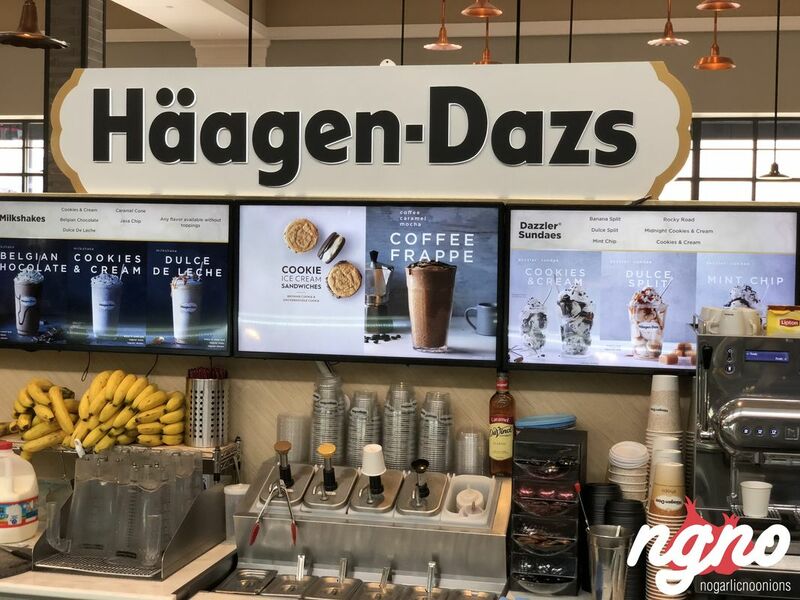 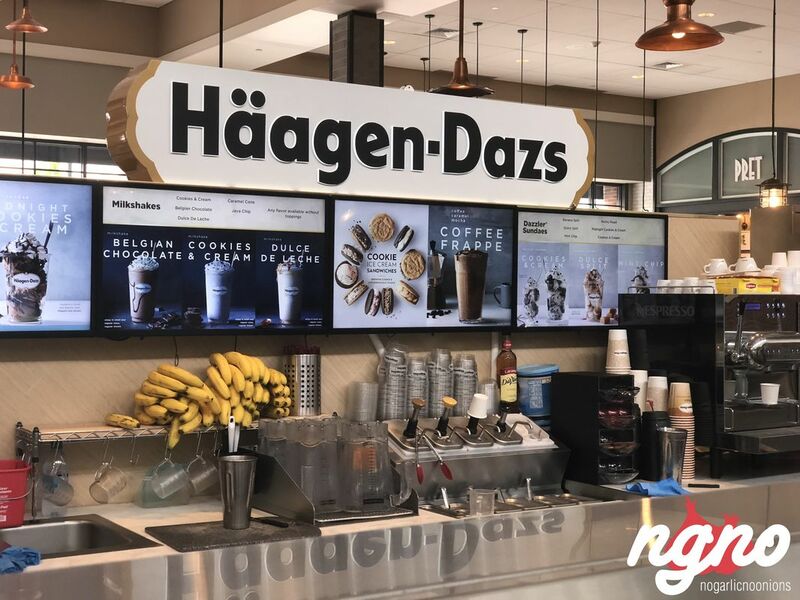 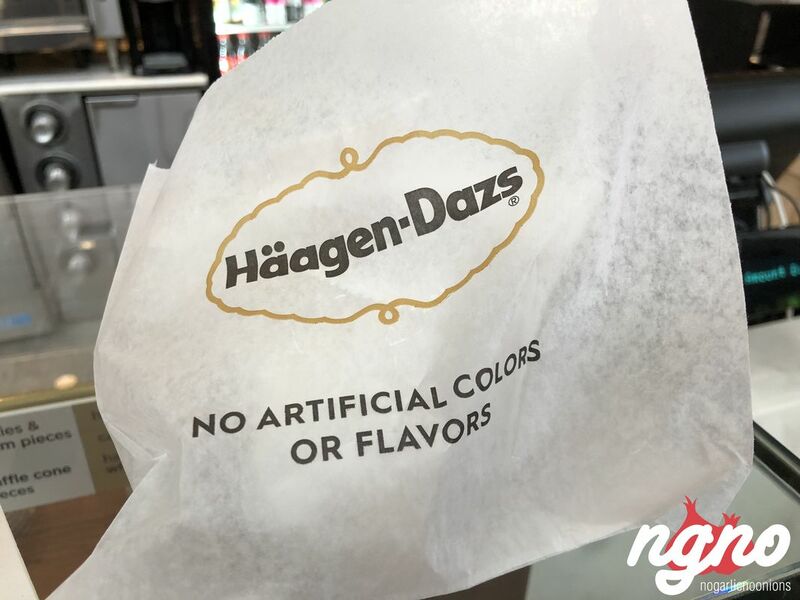 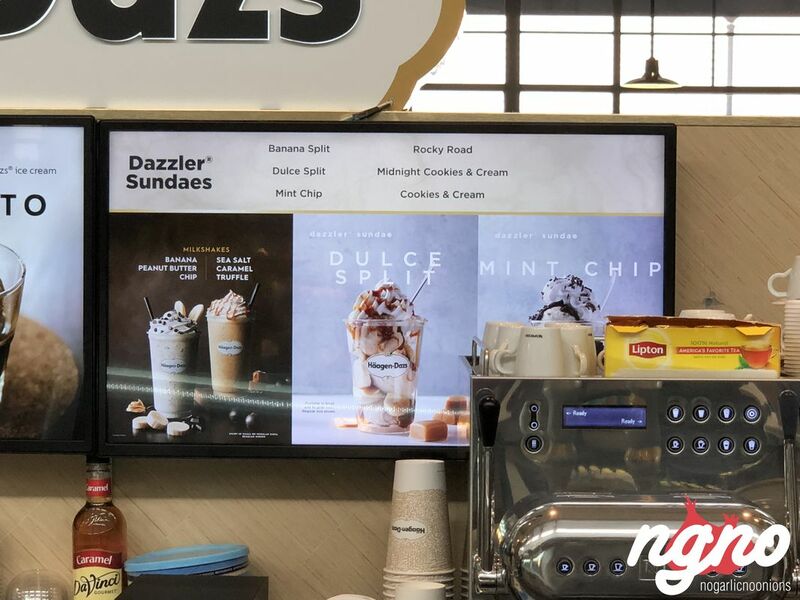 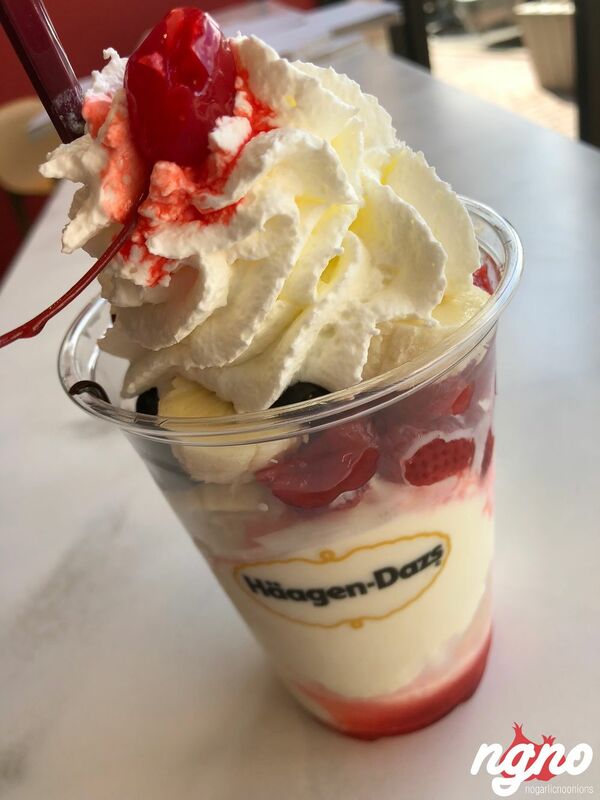 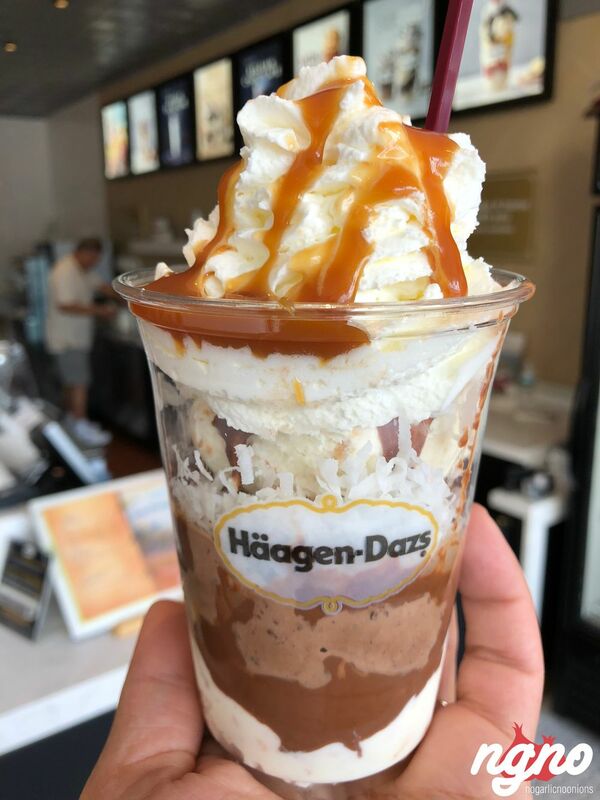 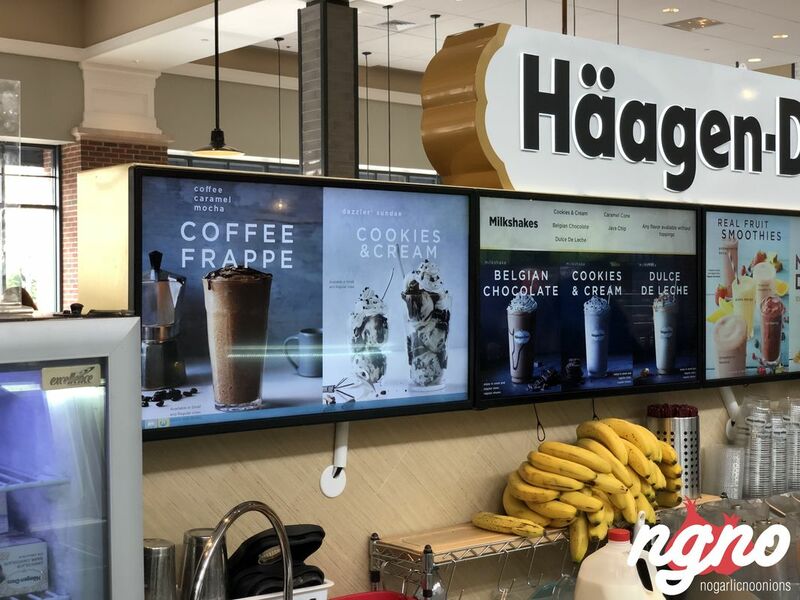 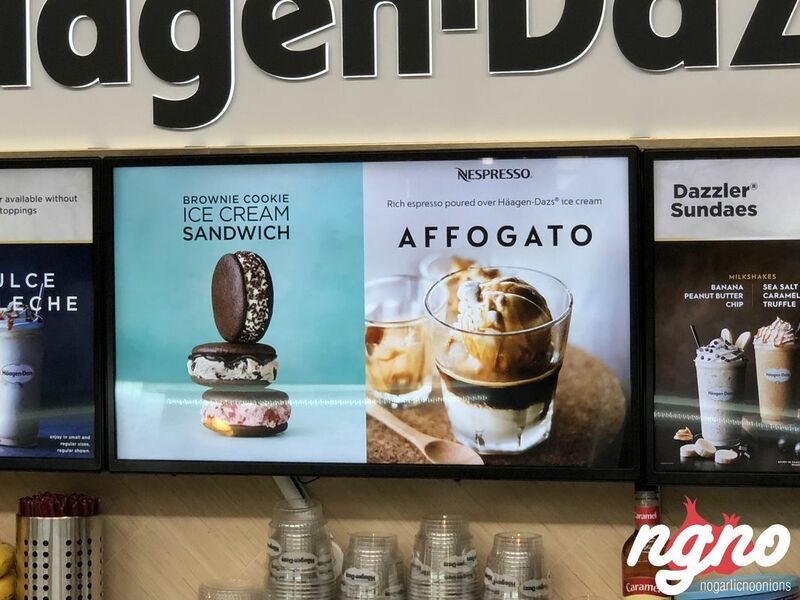 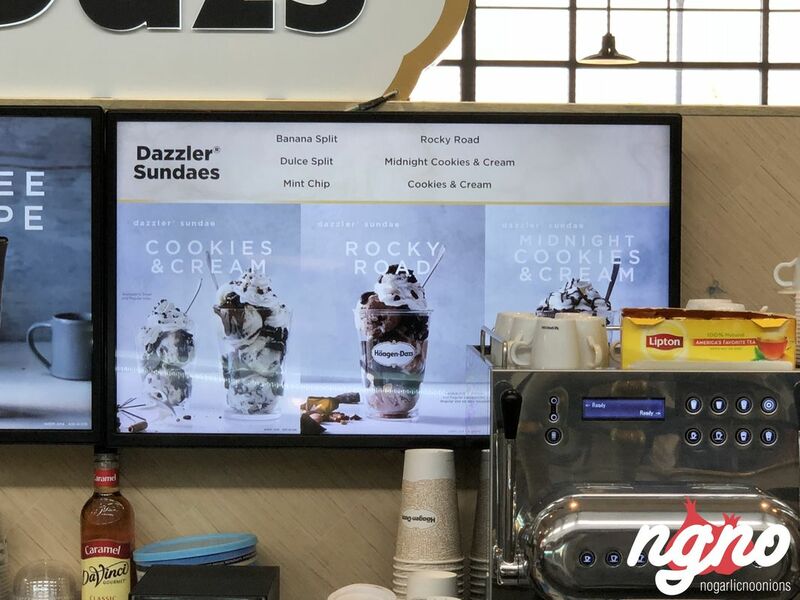 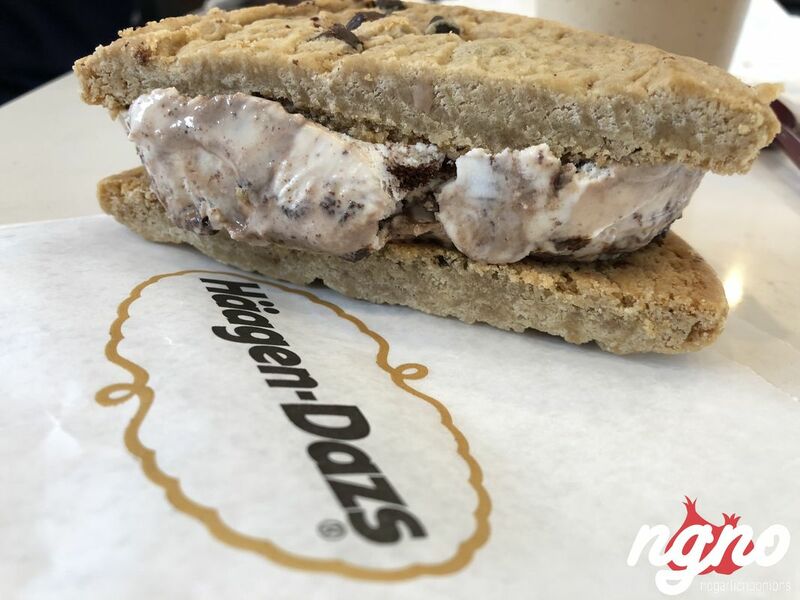 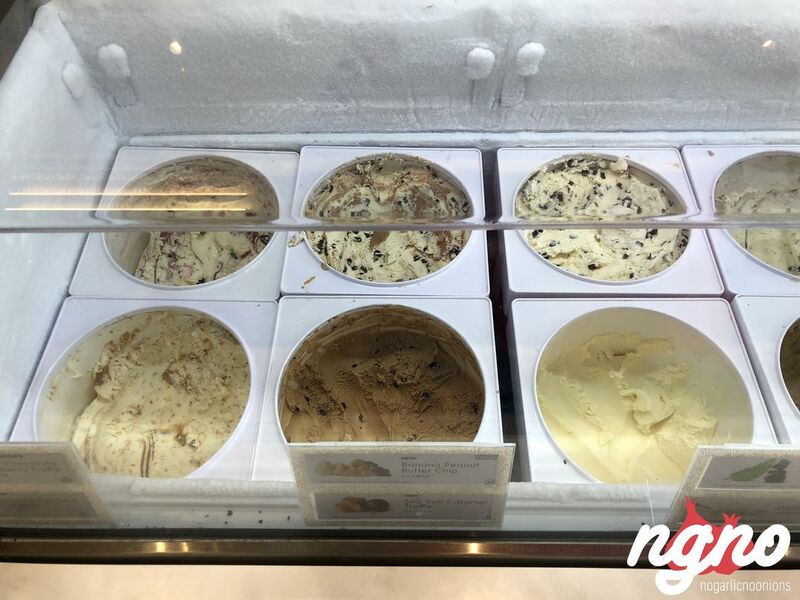 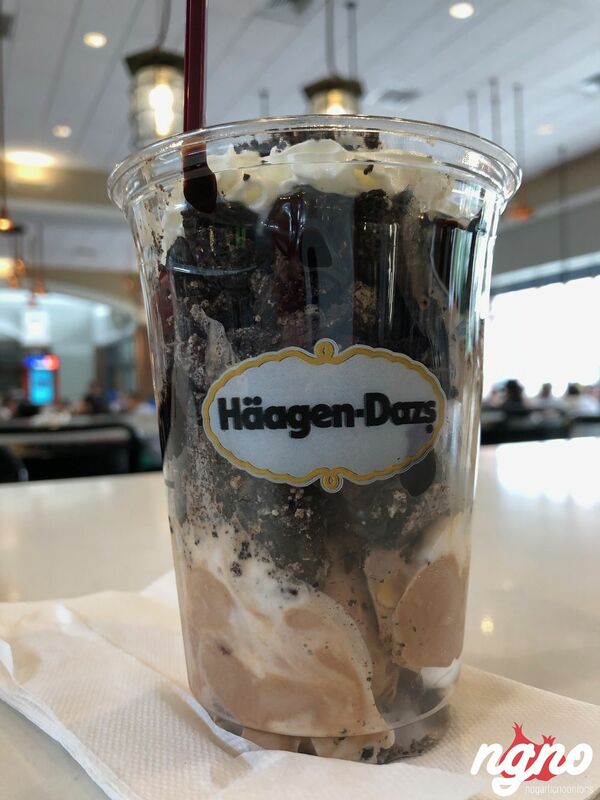 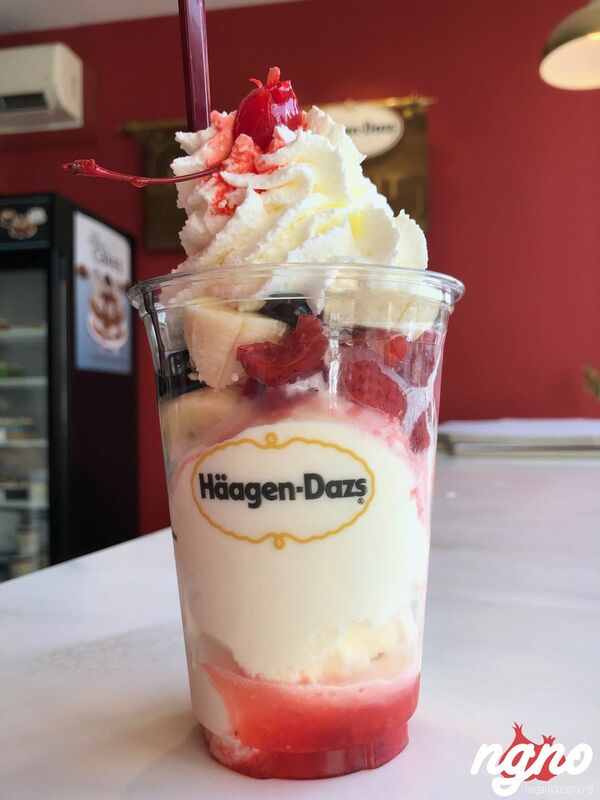 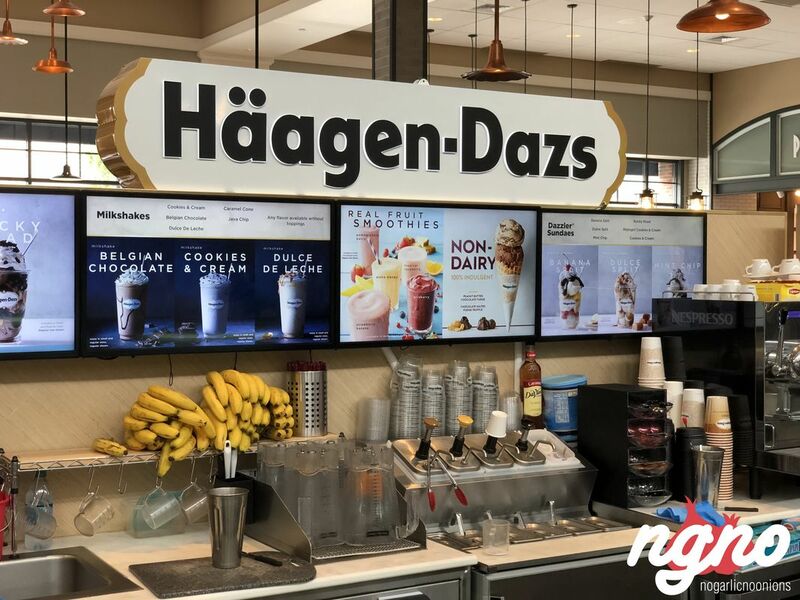 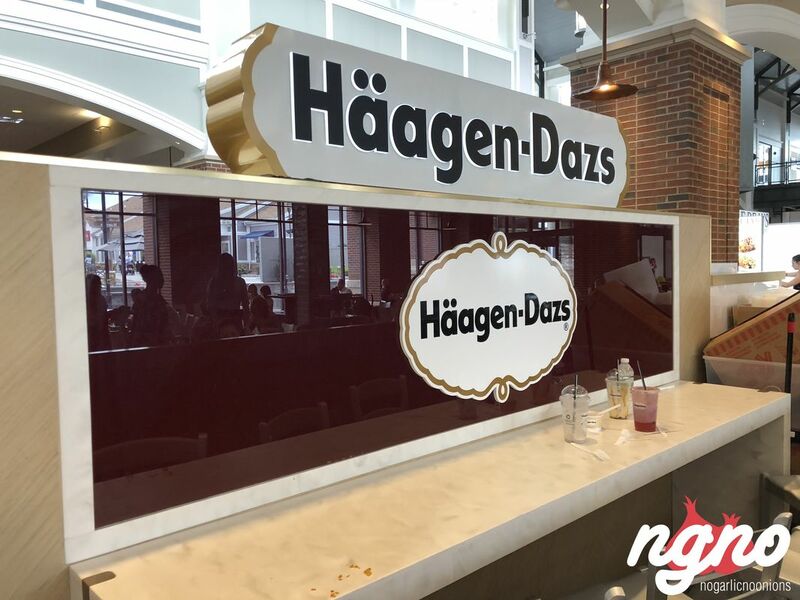 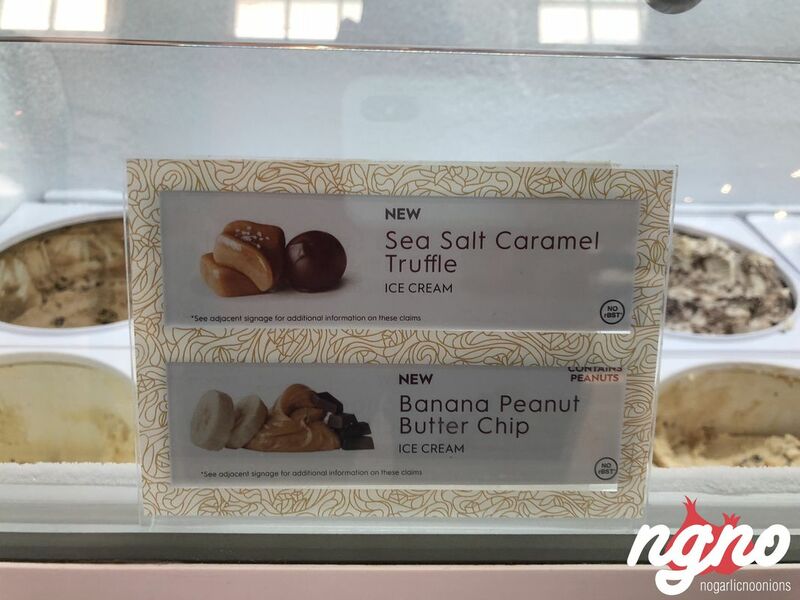 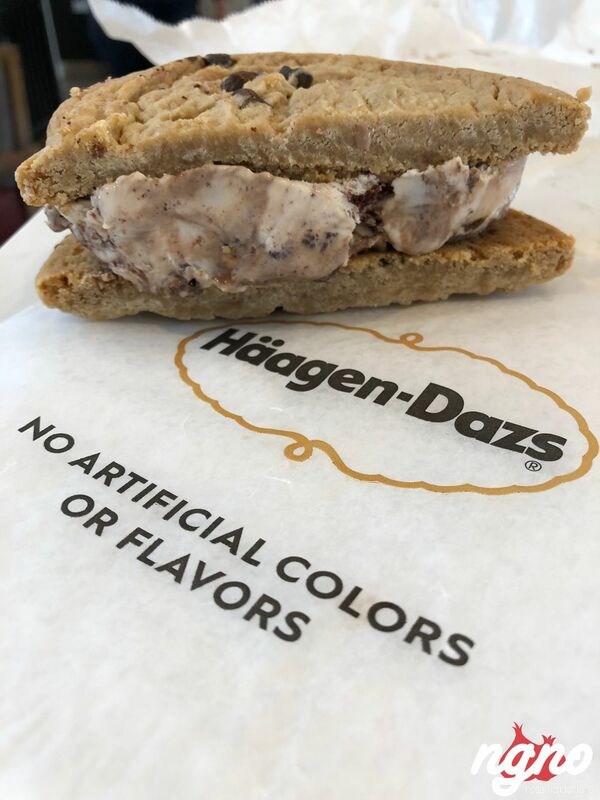 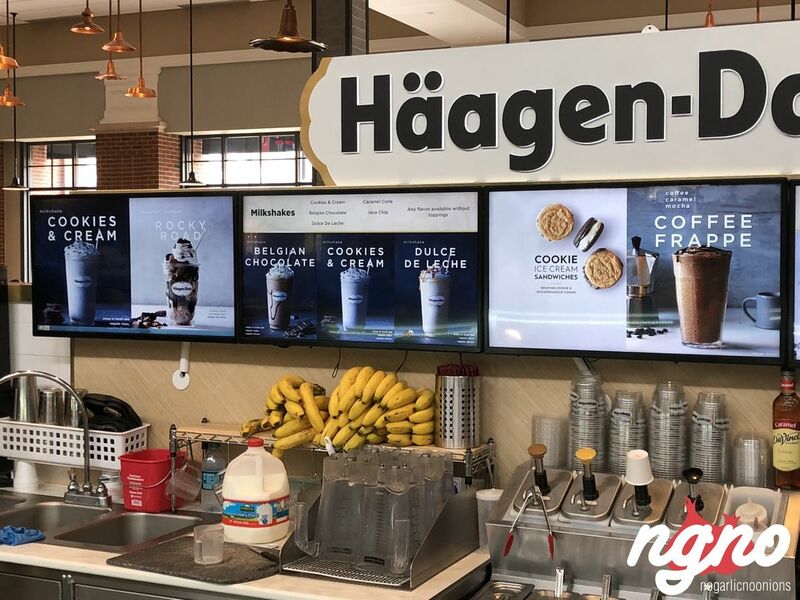 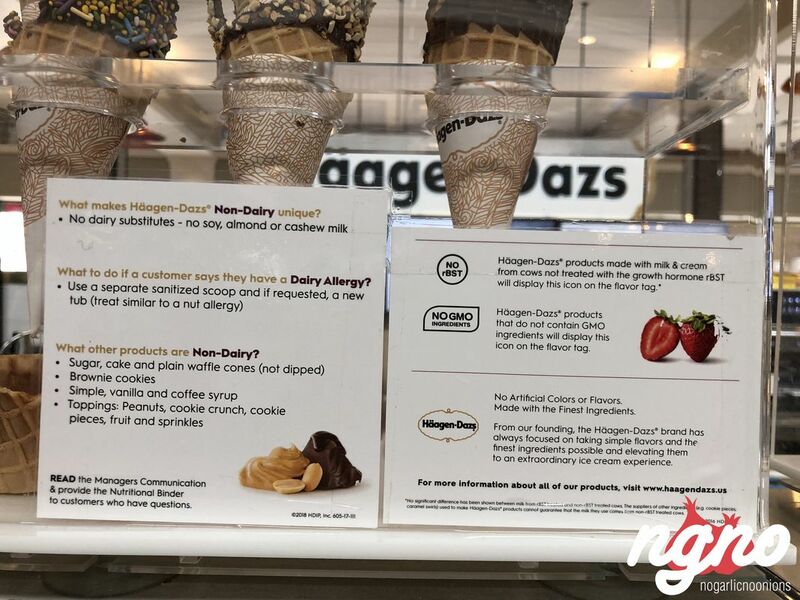 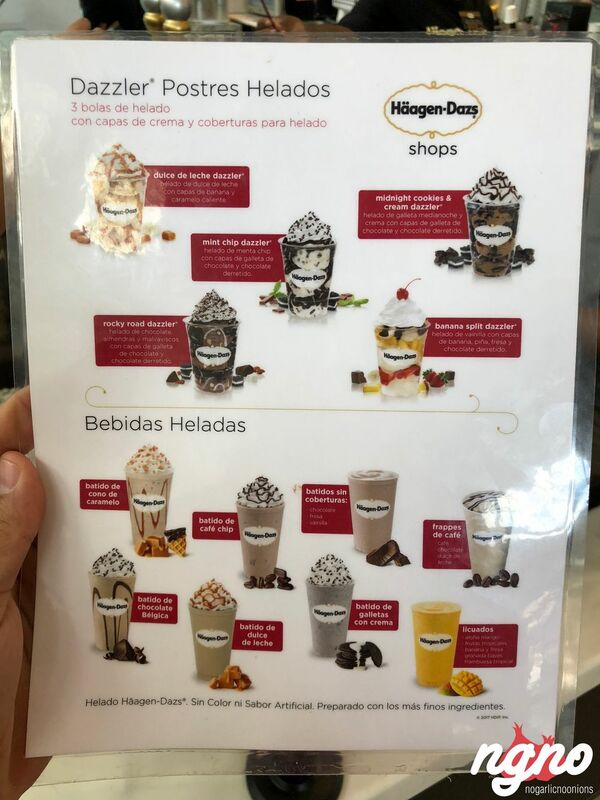 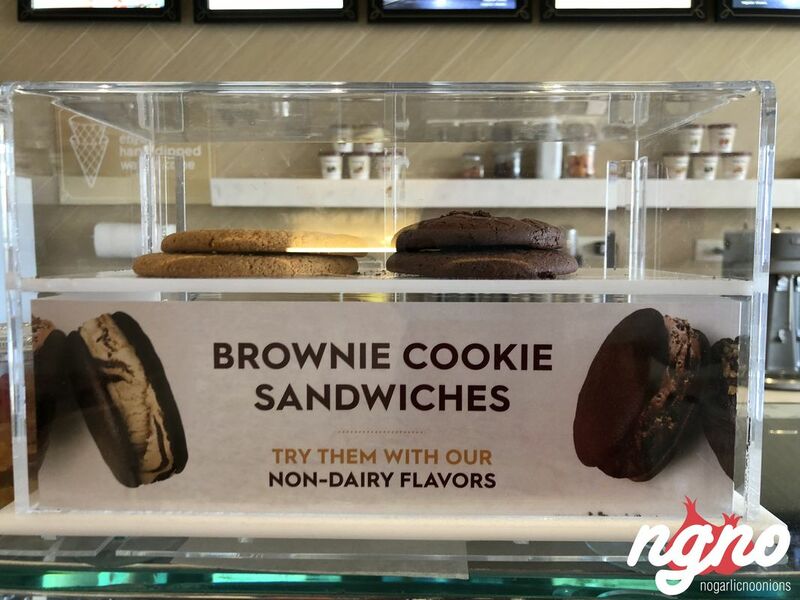 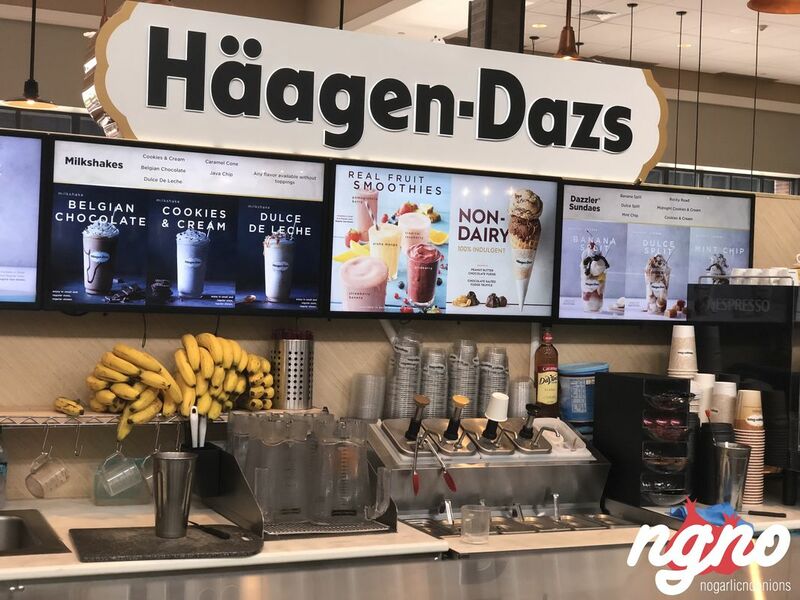 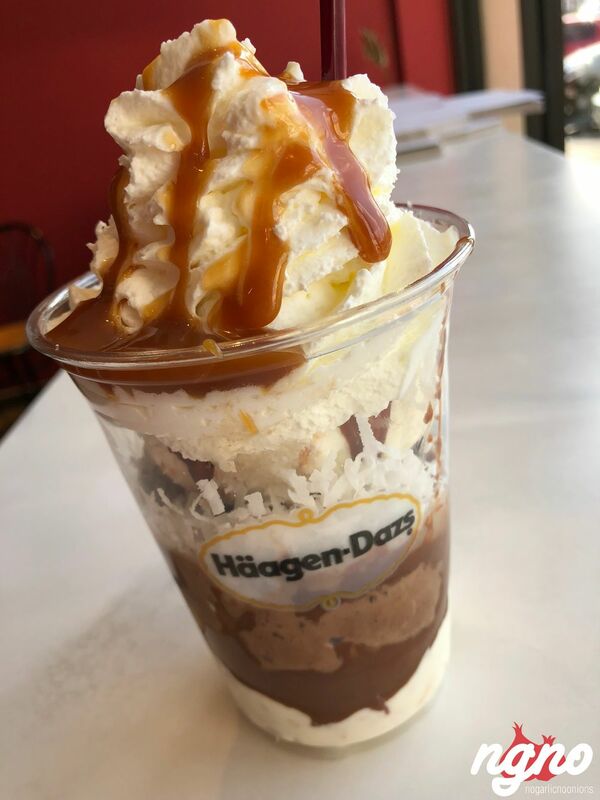 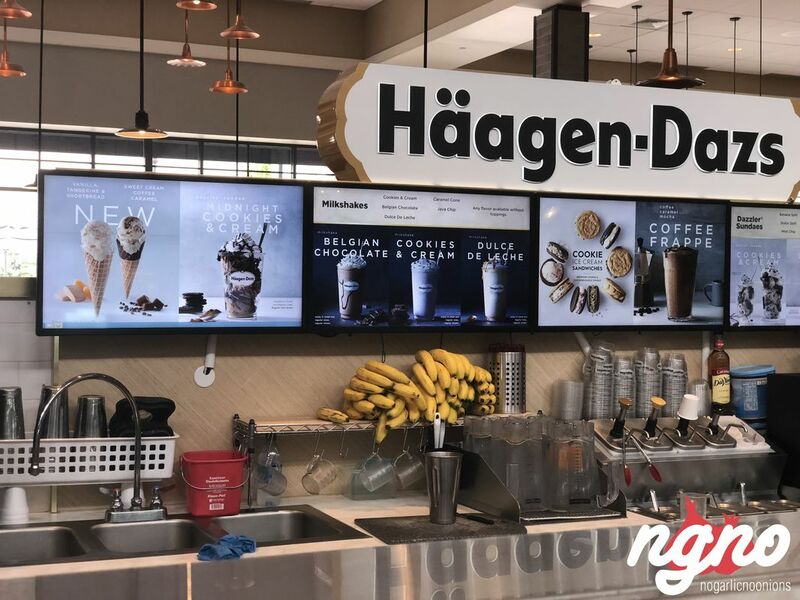 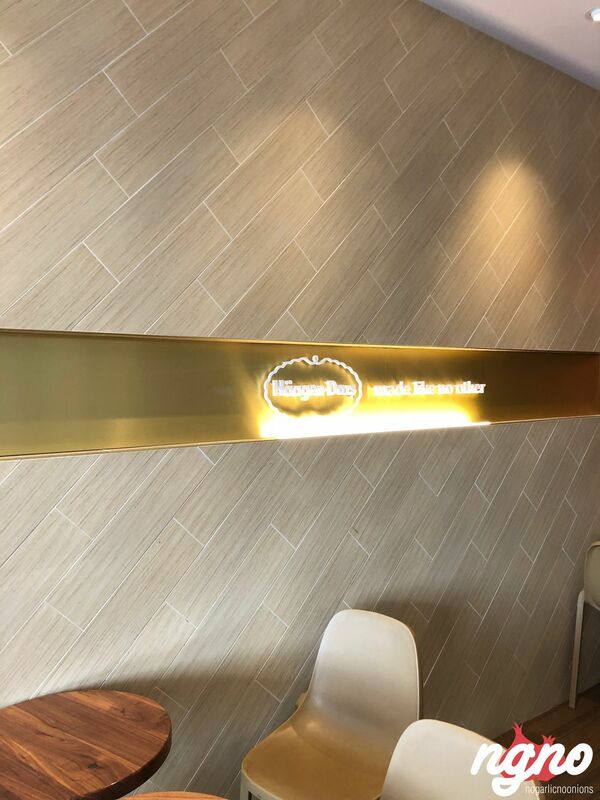 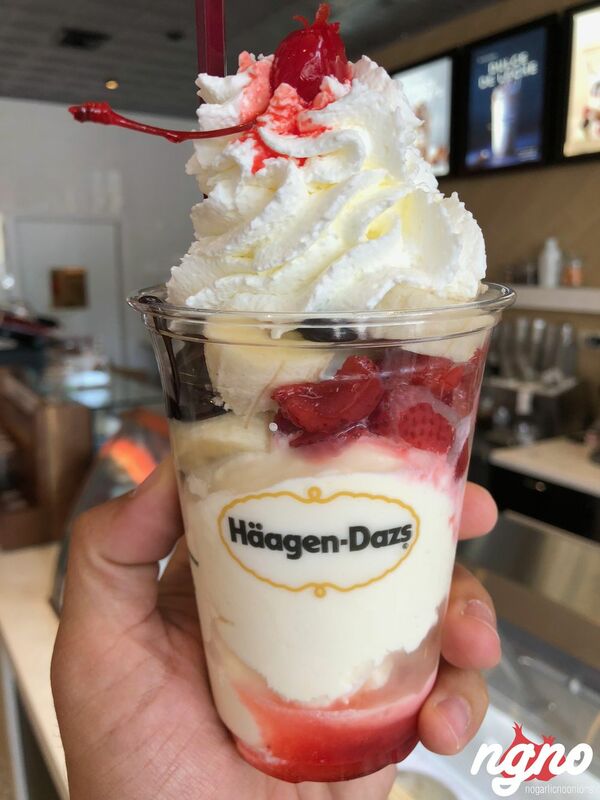 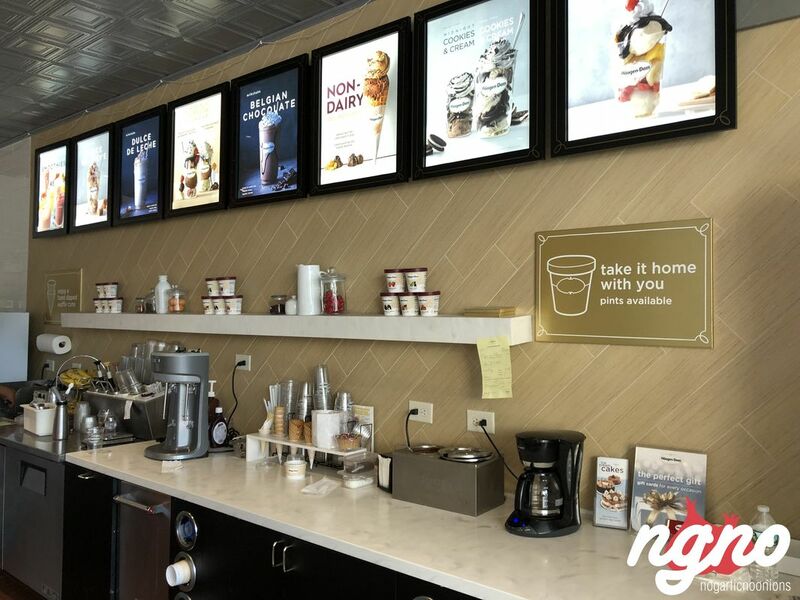 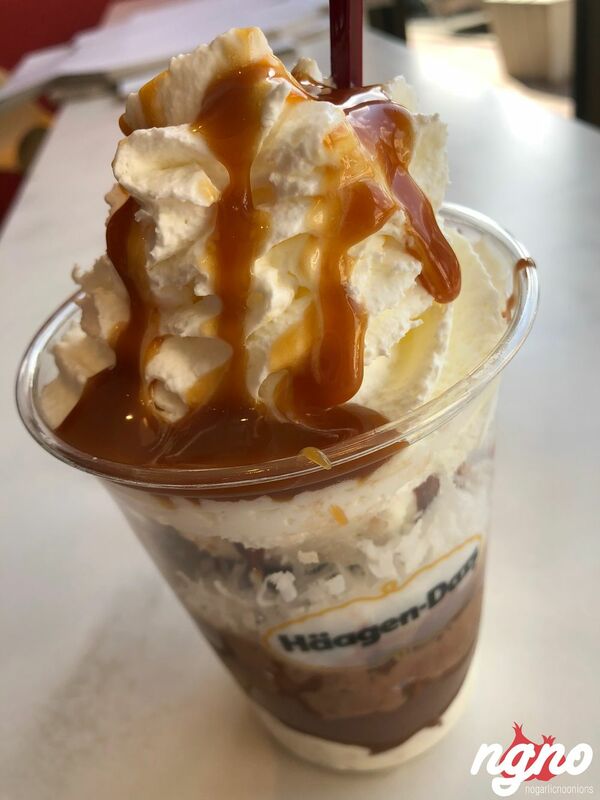 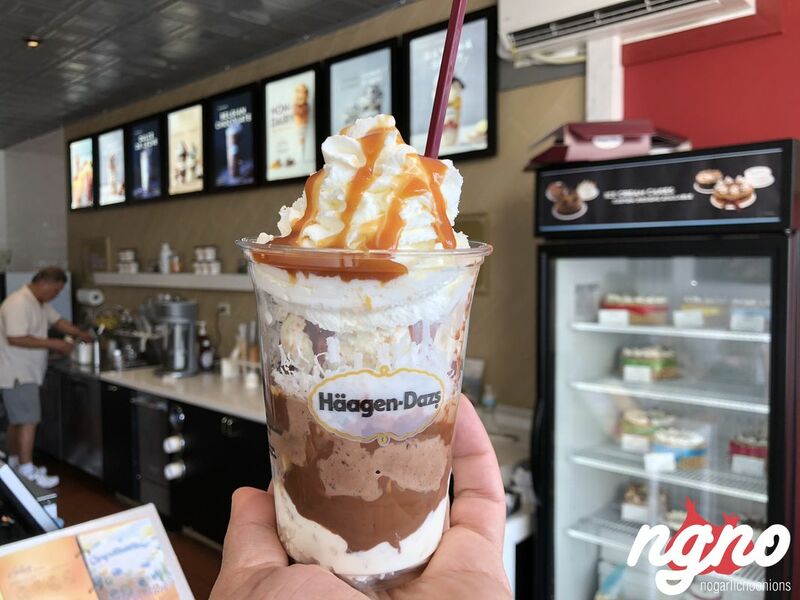 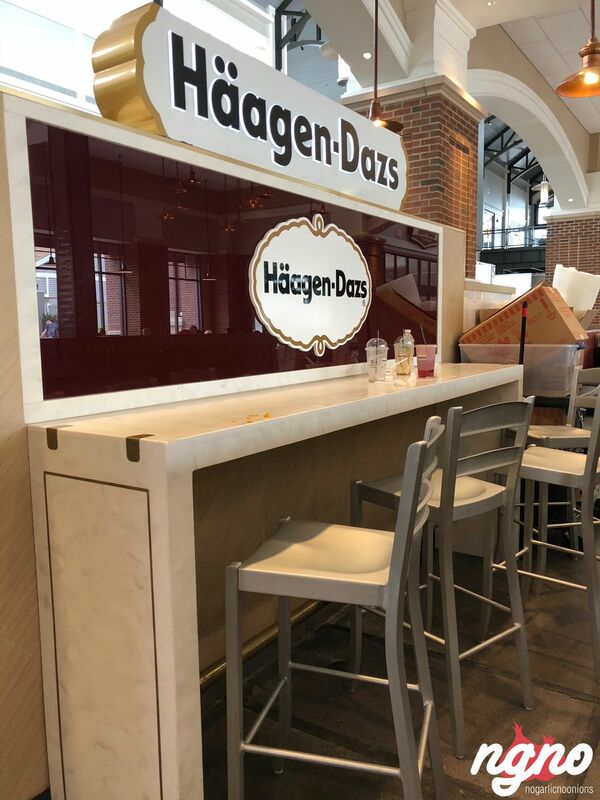 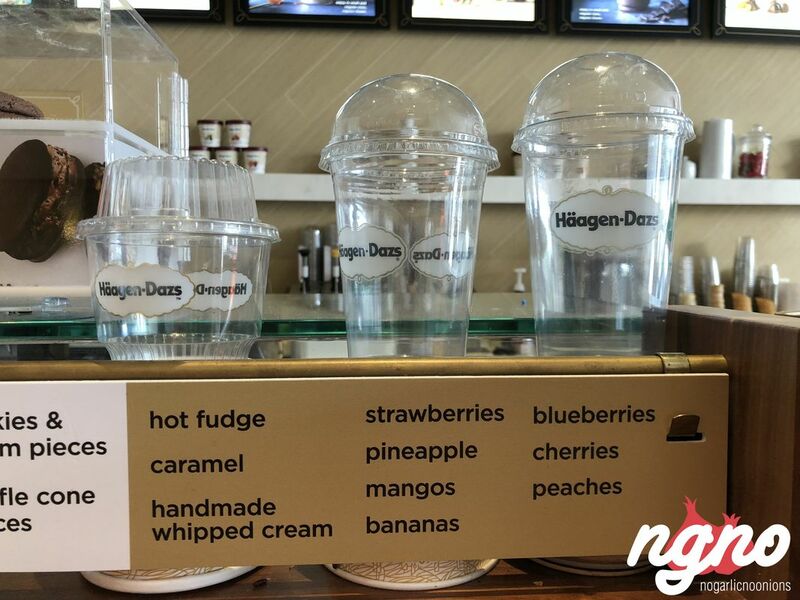 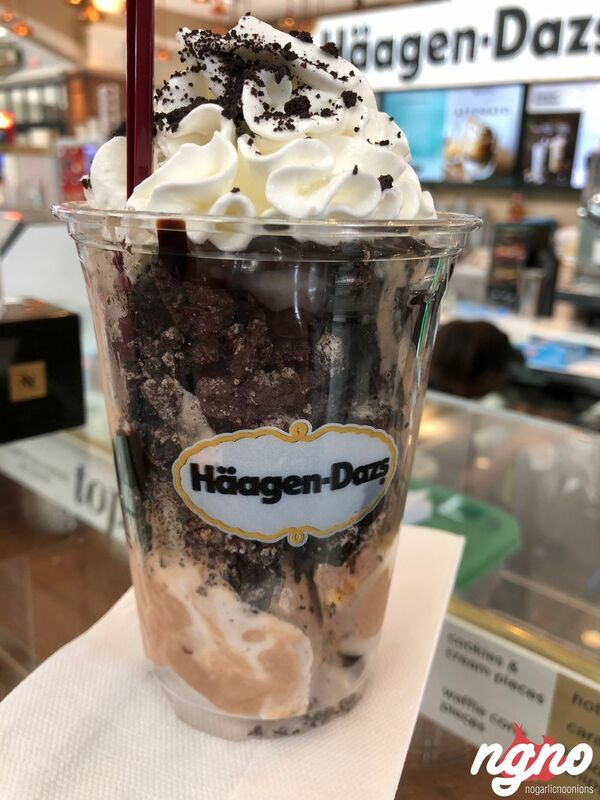 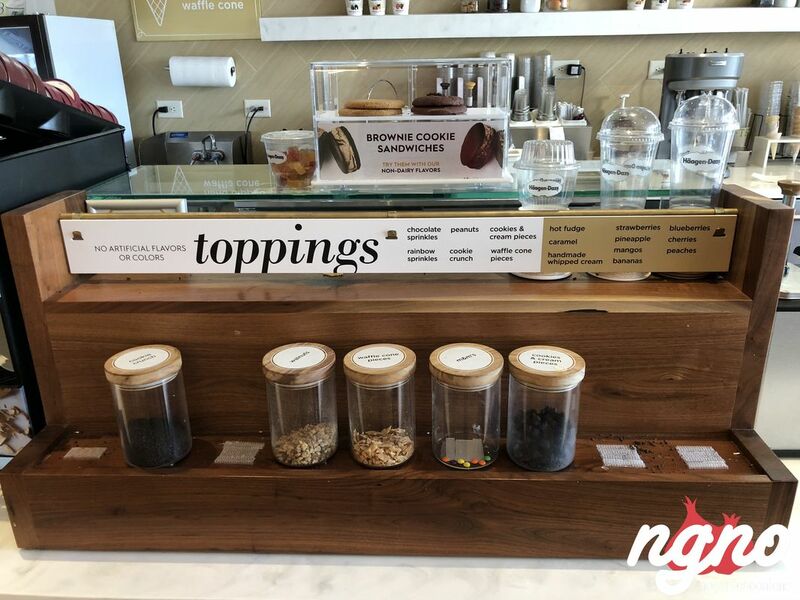 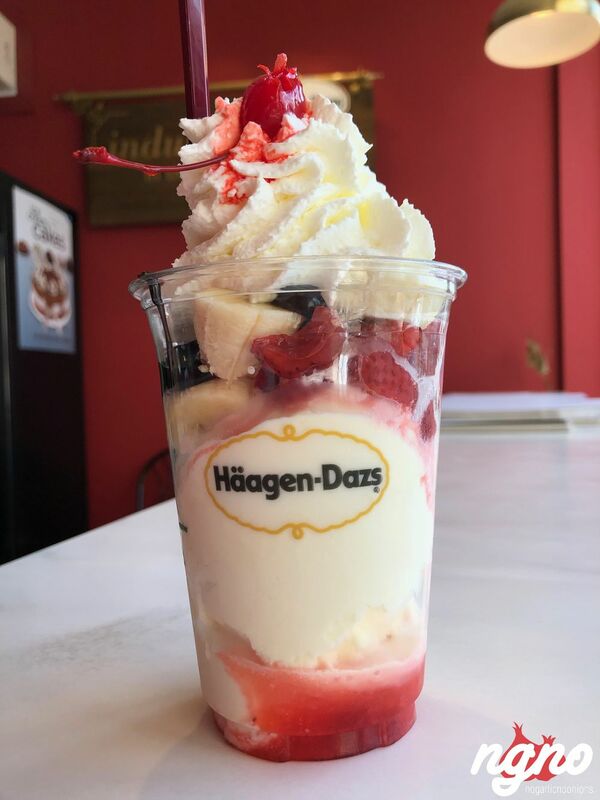 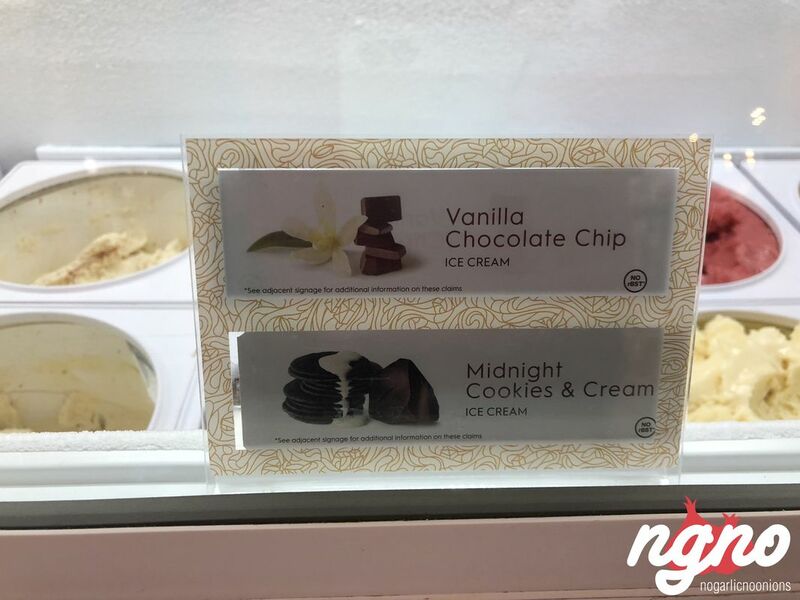 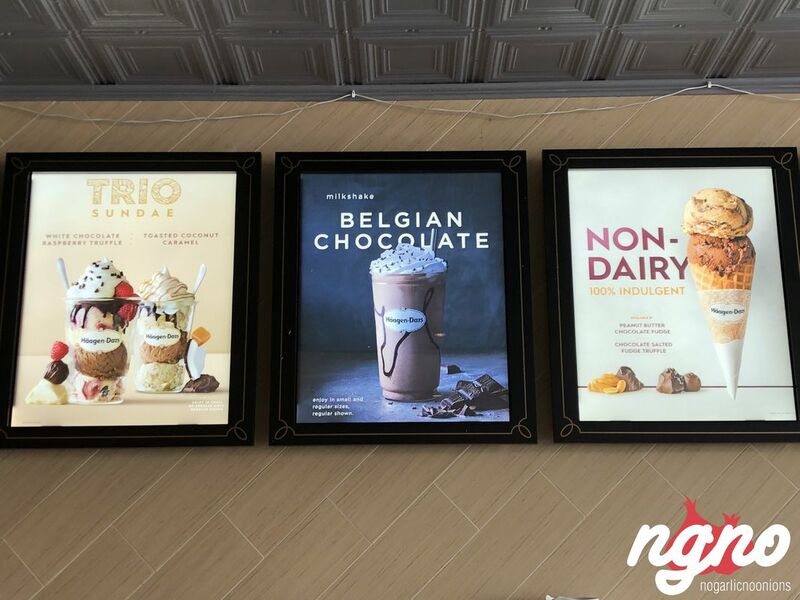 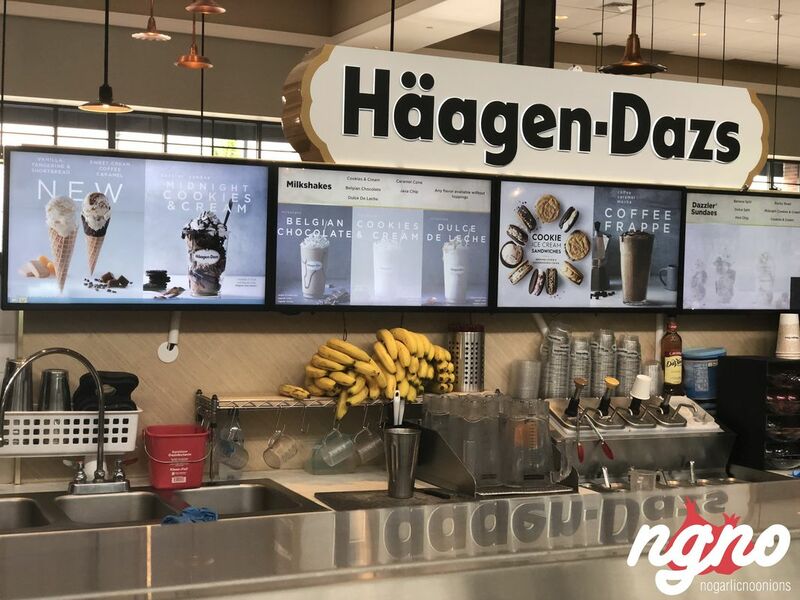 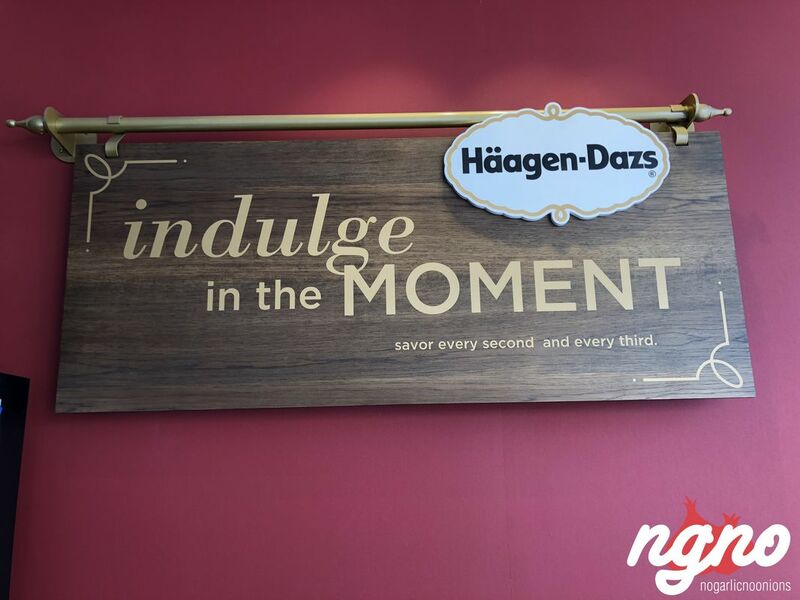 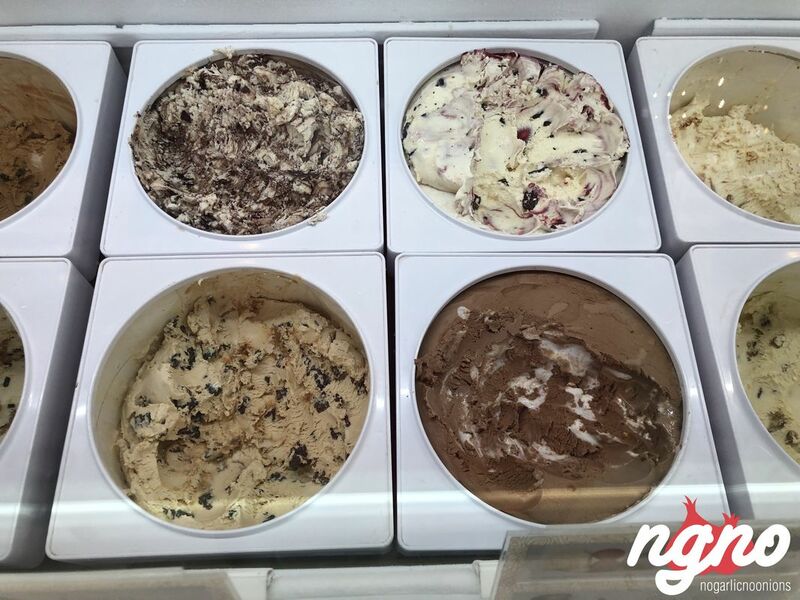 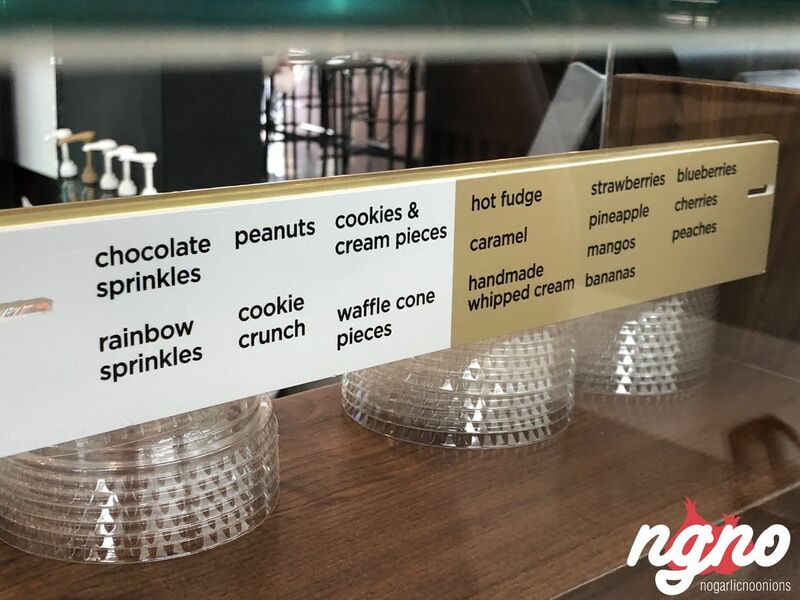 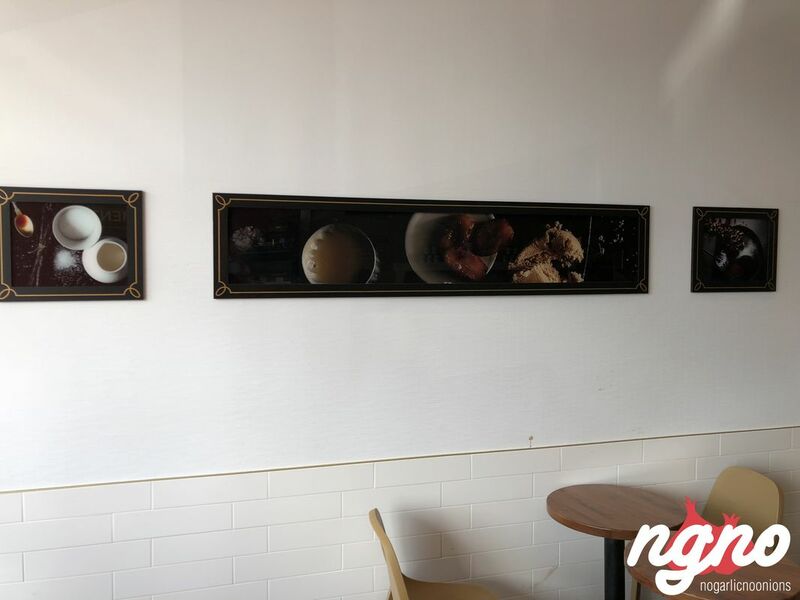 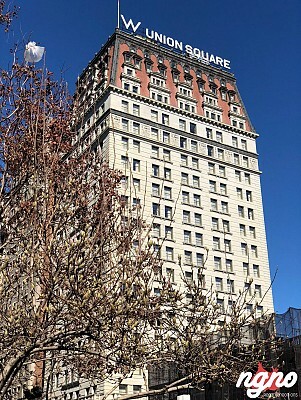 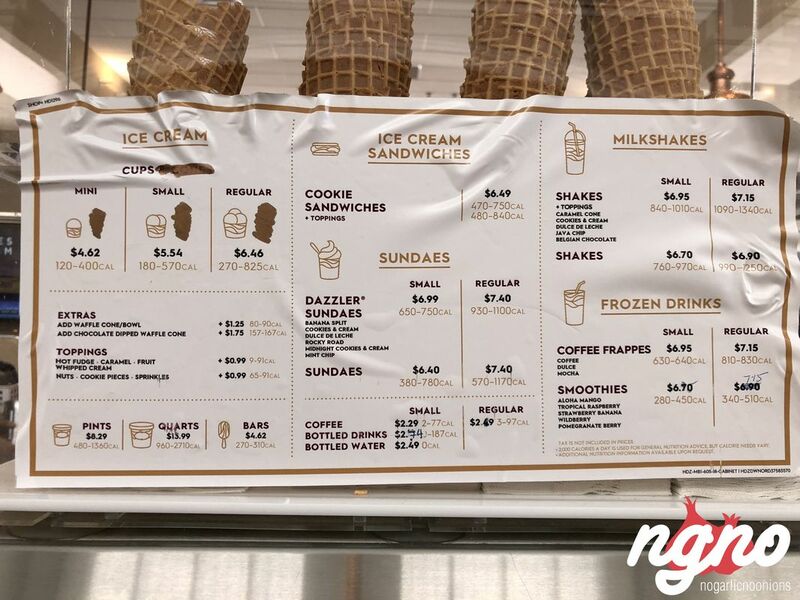 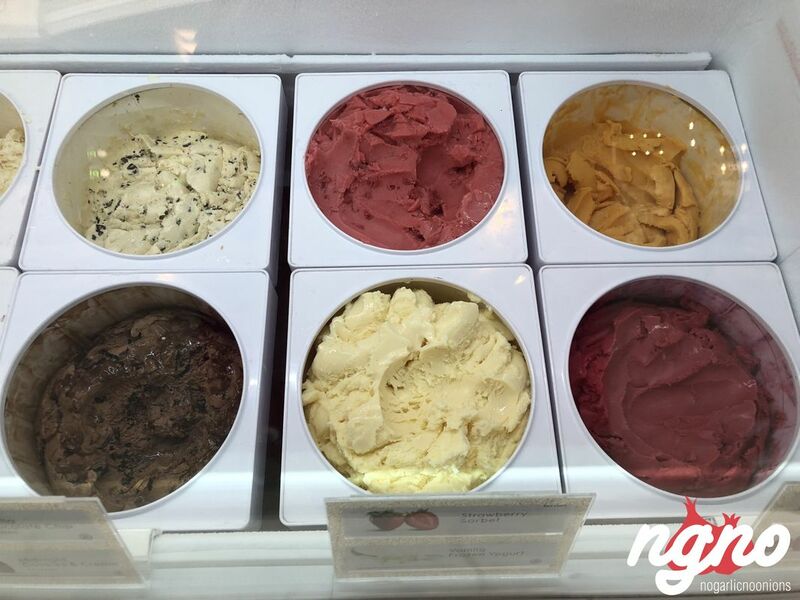 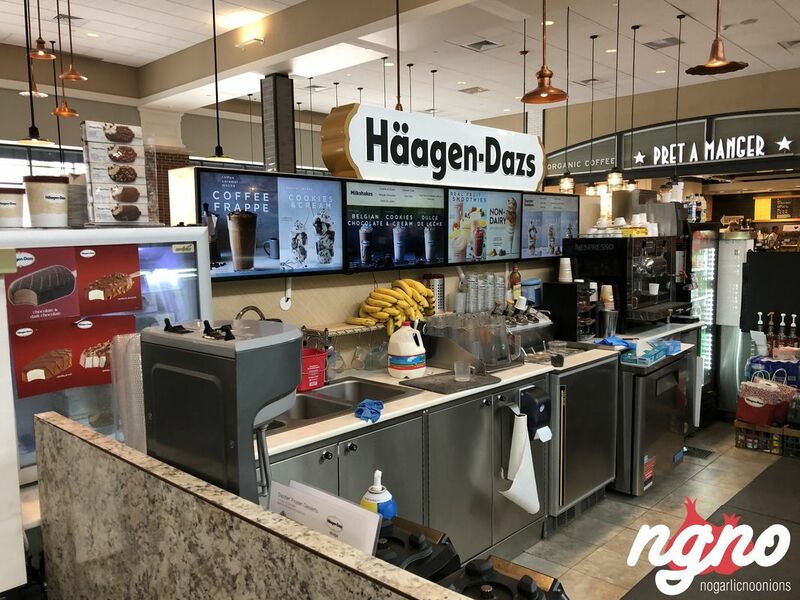 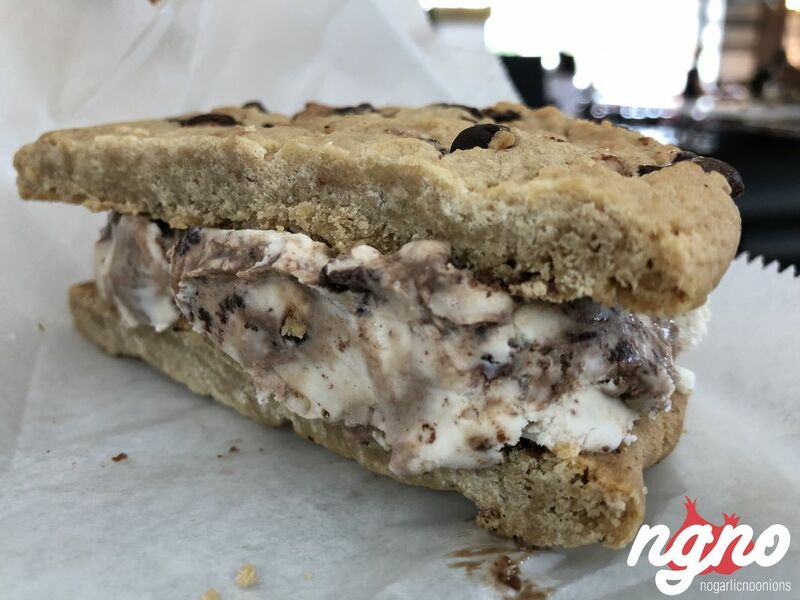 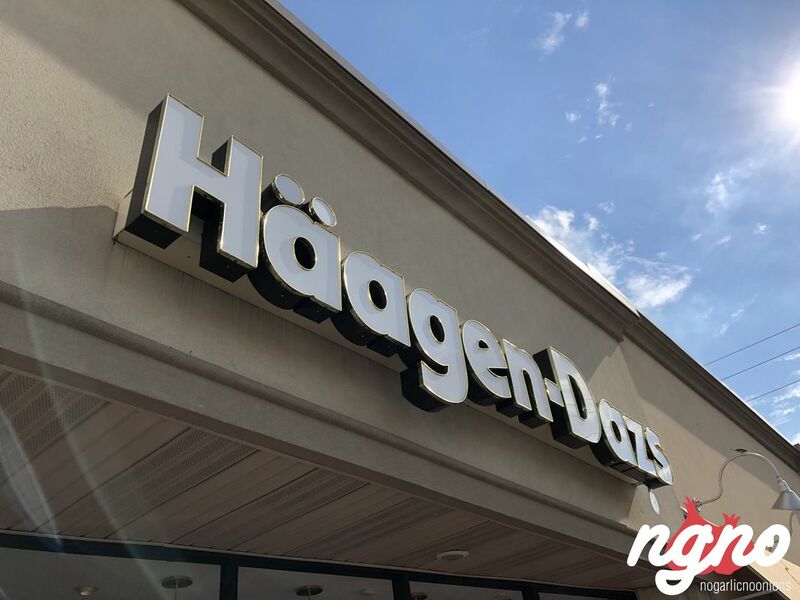 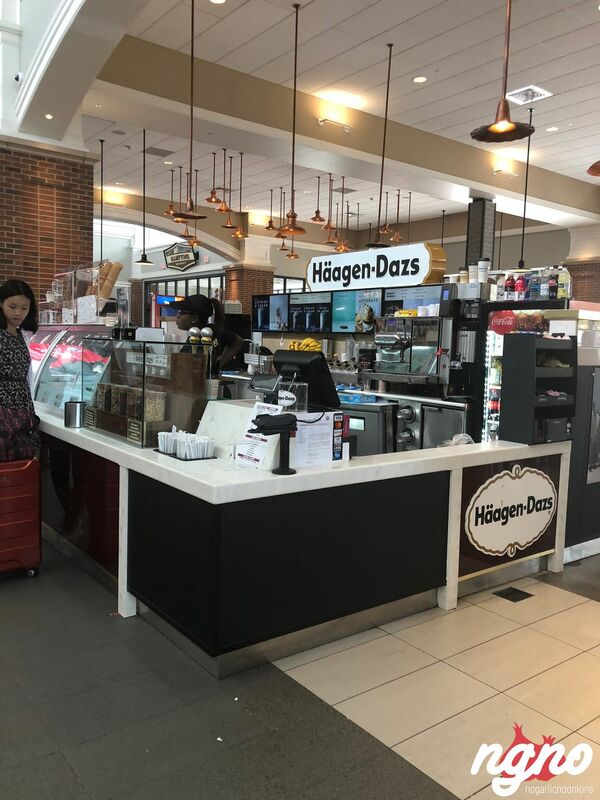 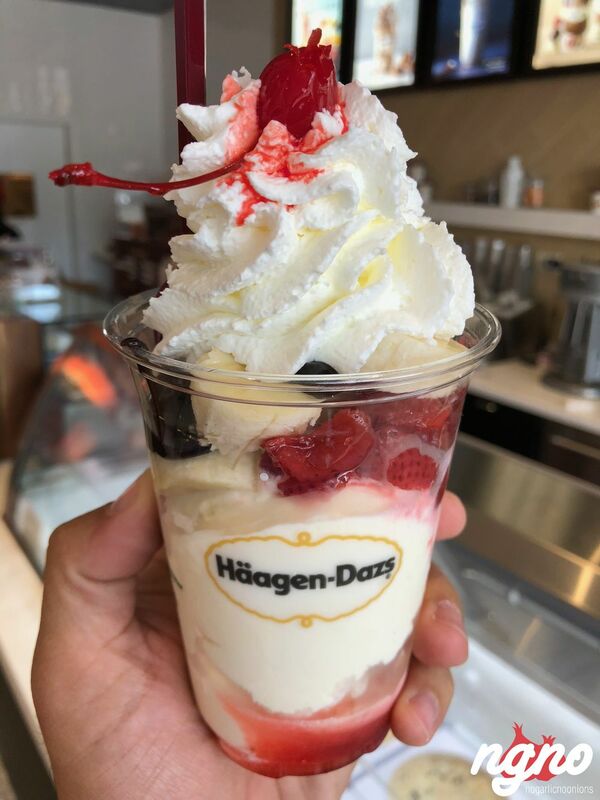 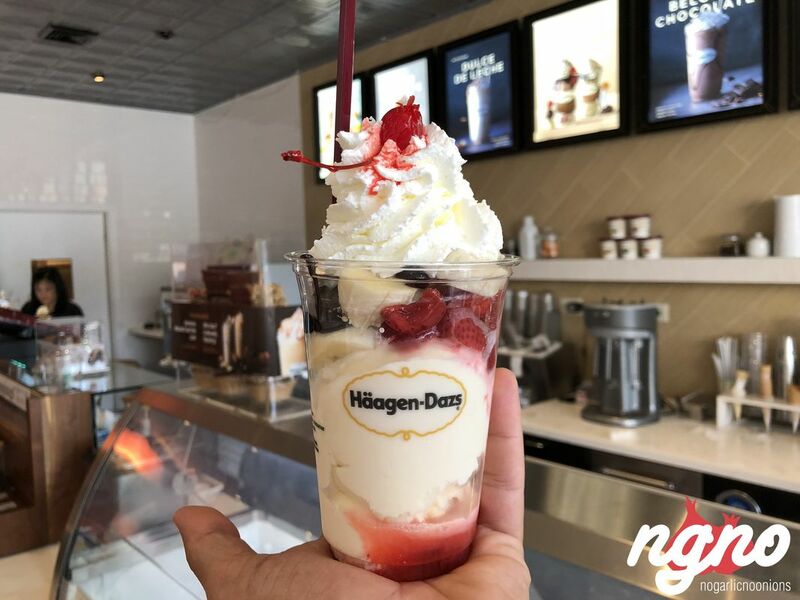 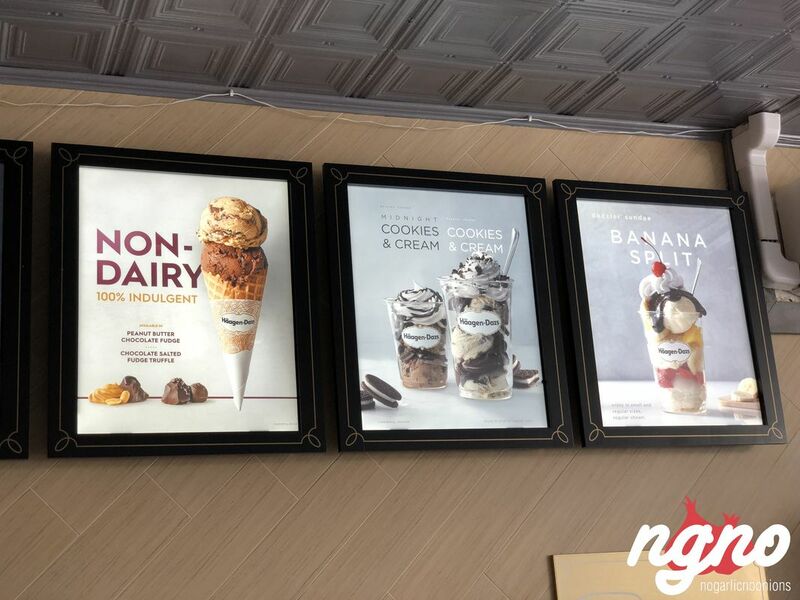 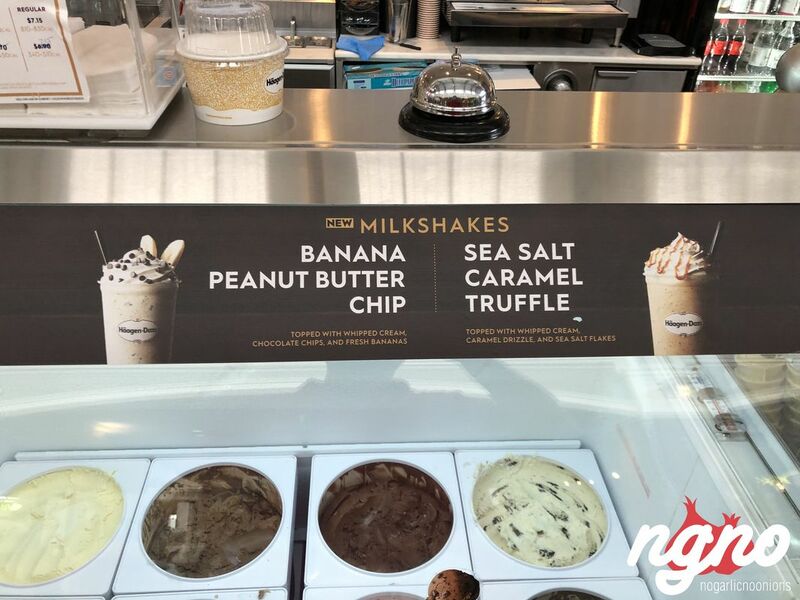 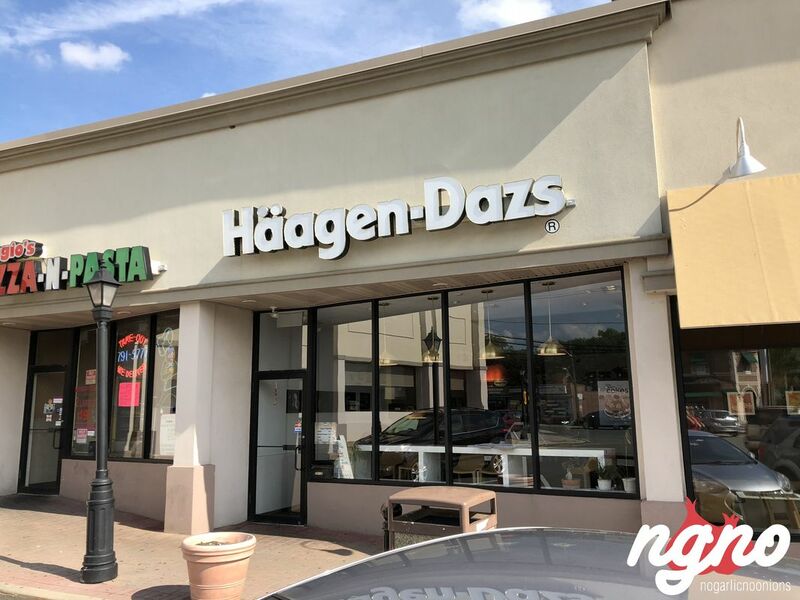 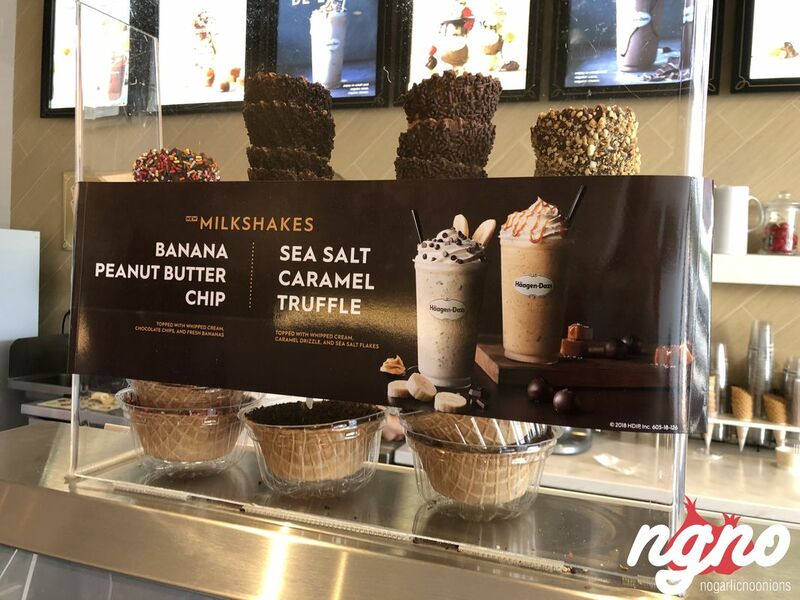 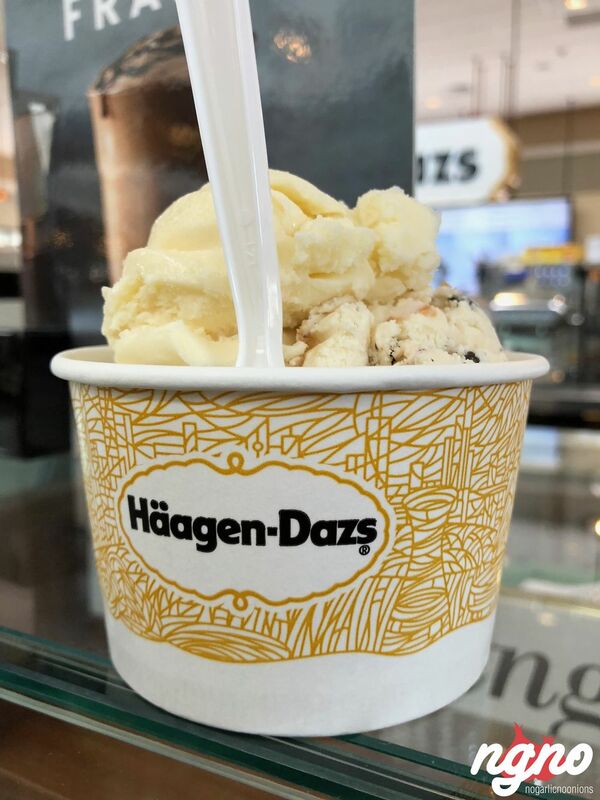 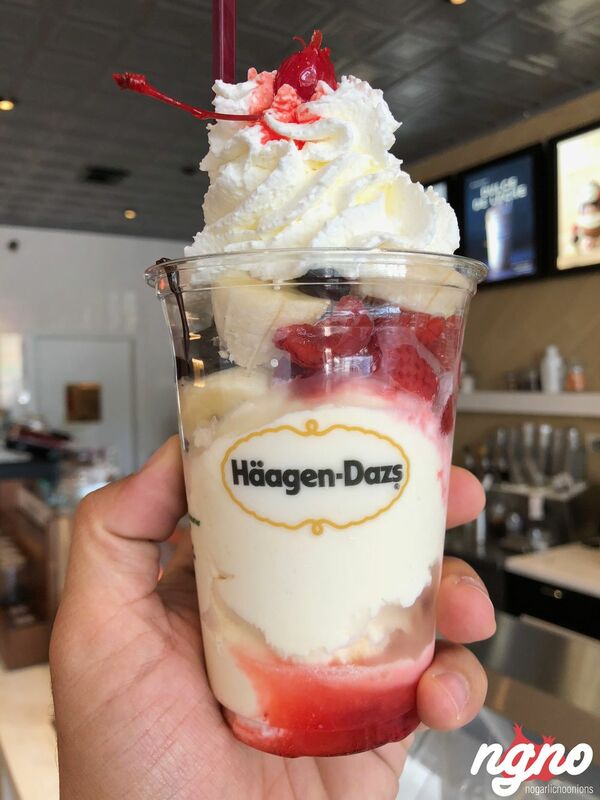 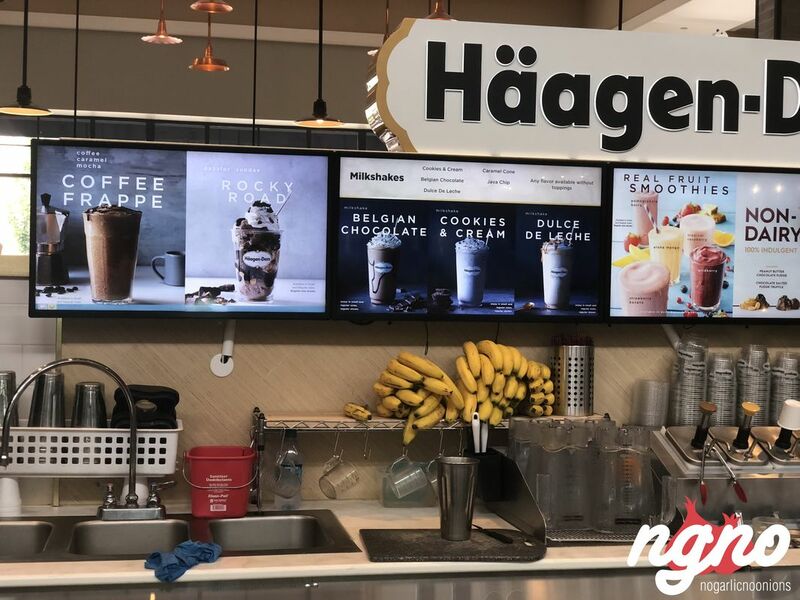 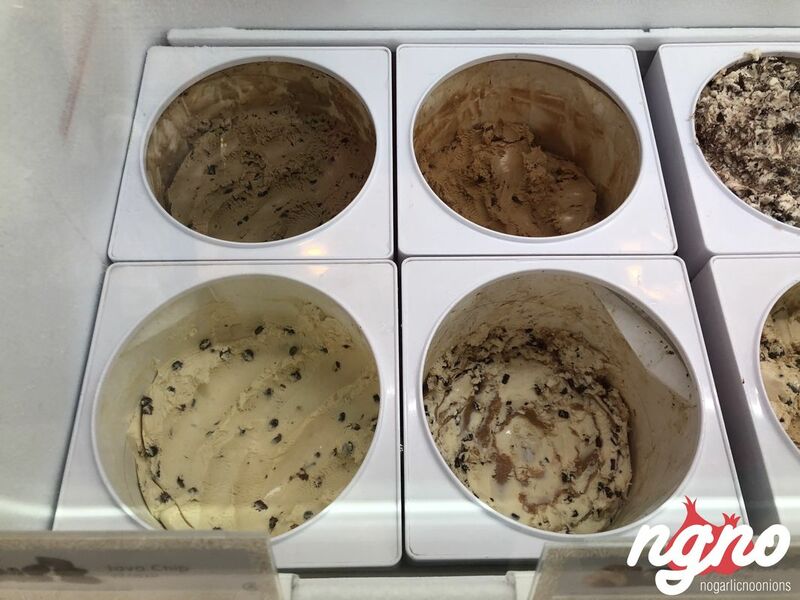 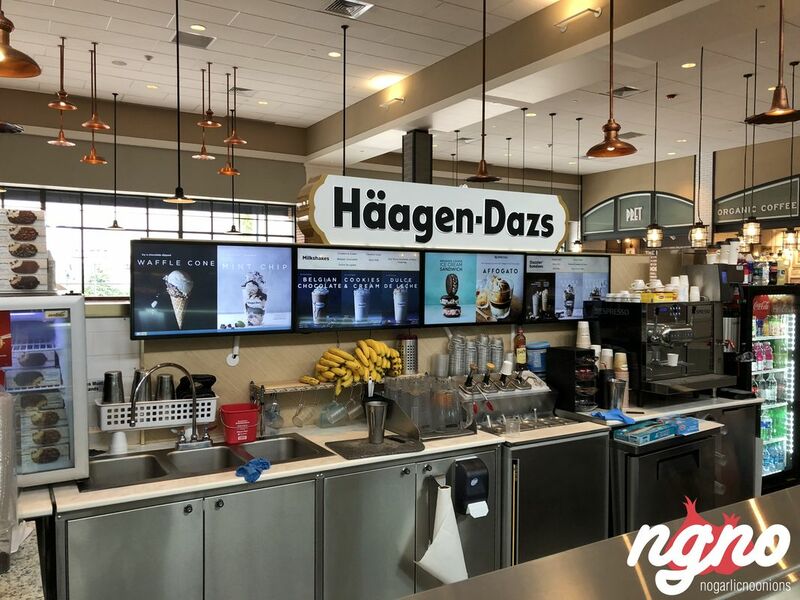 Since the beginning, Häagen-Dazs has sought to innovate and bring new frozen dessert experiences to its customers, including distinctive flavors such as Vanilla Swiss Almond, Butter Pecan, and Dulce de Leche to name just a few. 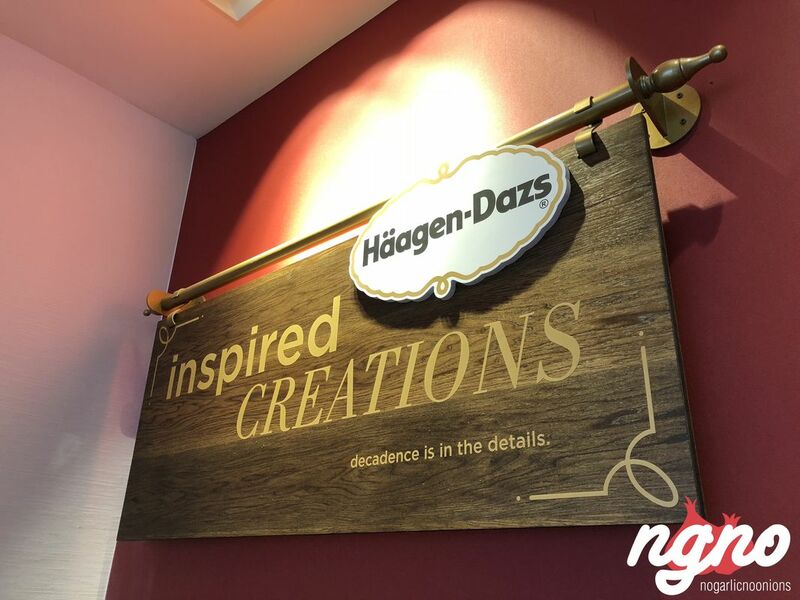 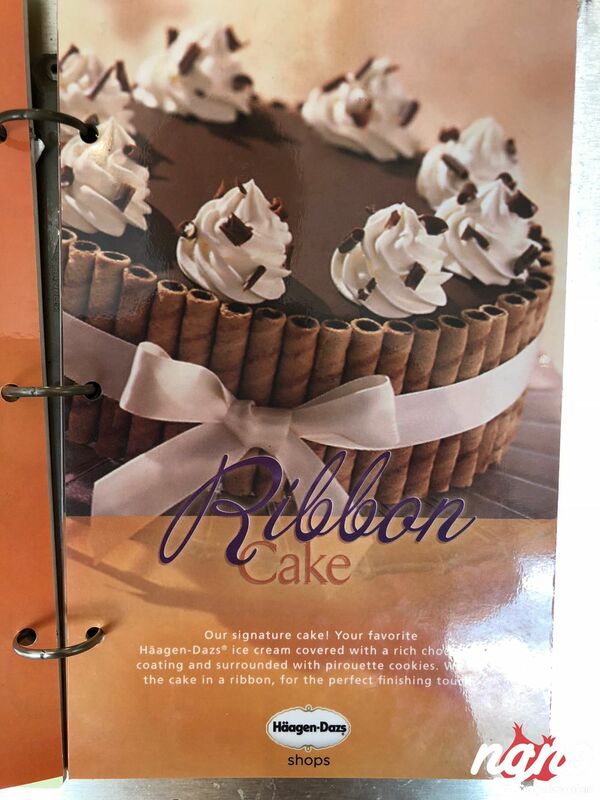 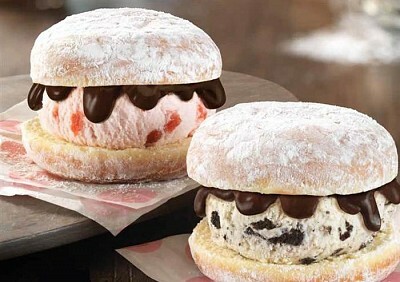 Häagen-Dazs was also the first to introduce the world to ice cream bars for a grown-up palate, with the introduction of the Häagen-Dazs® ice cream bar line in 1986. 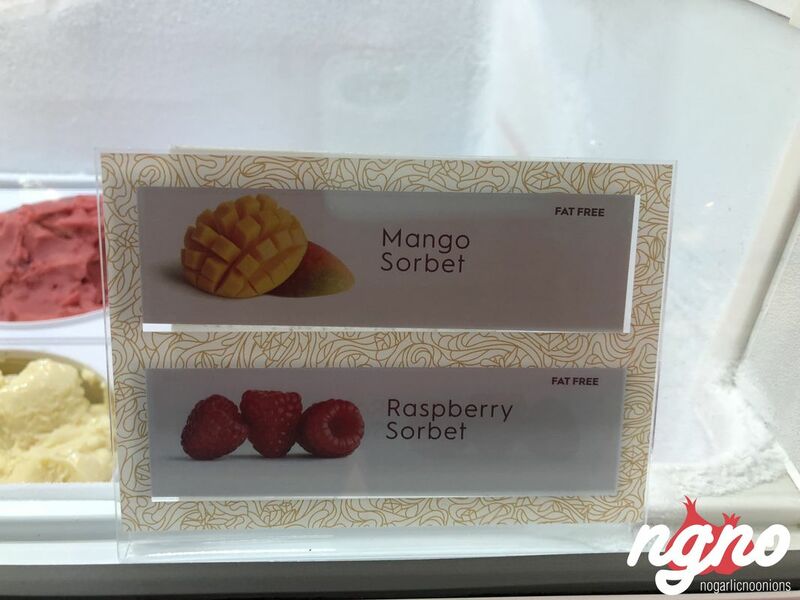 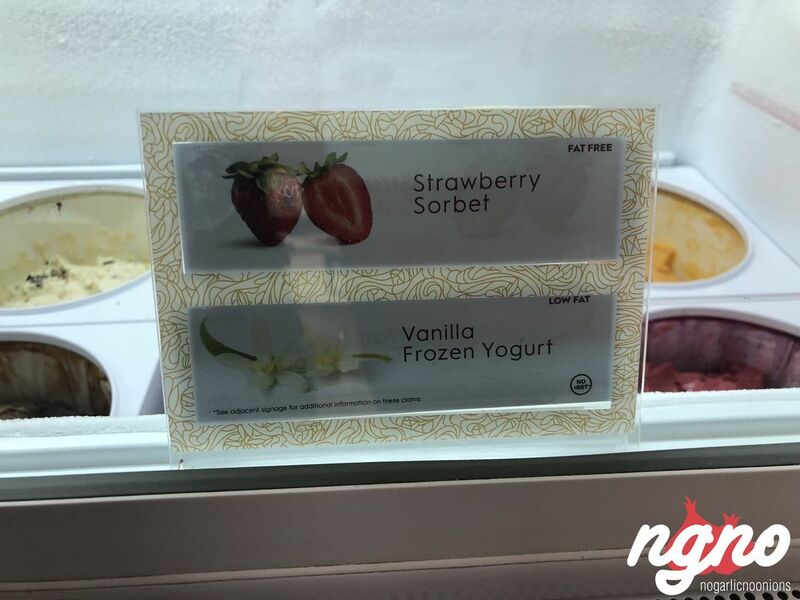 Other super premium innovations followed, with Frozen Yogurt in 1991 and Sorbet in 1993. 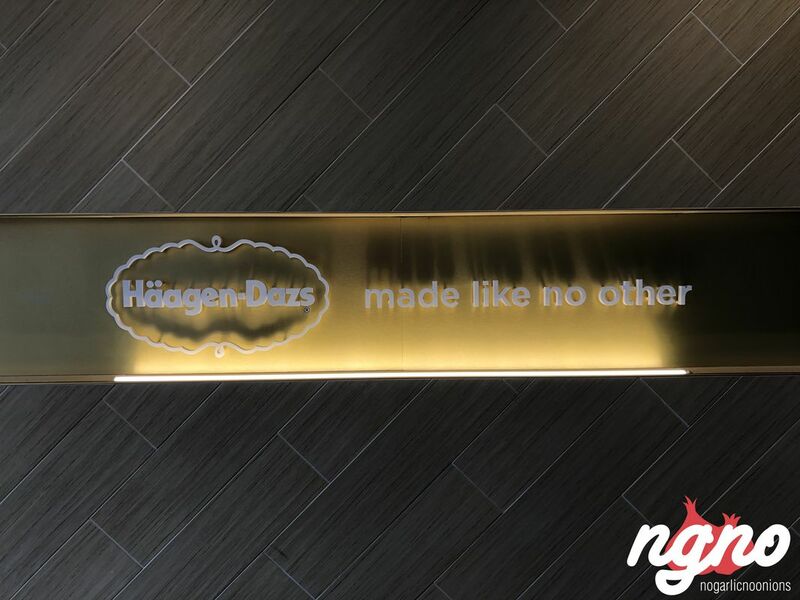 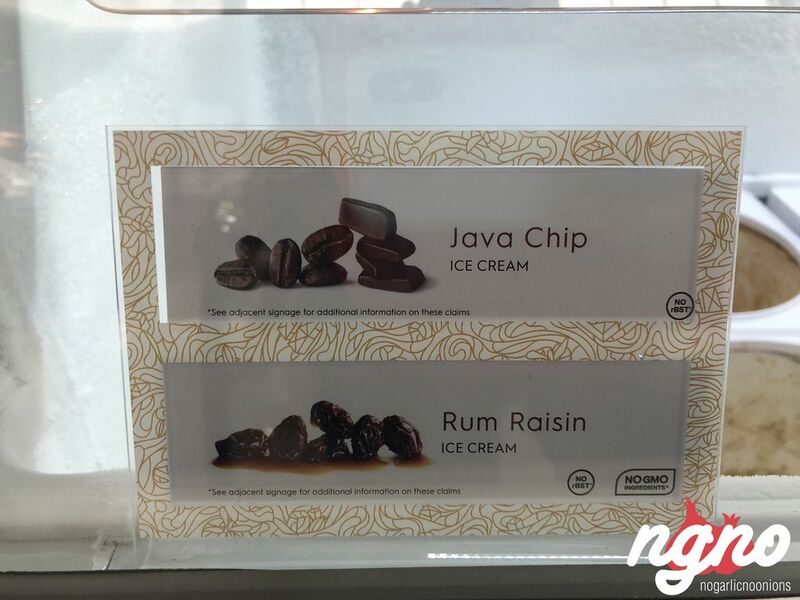 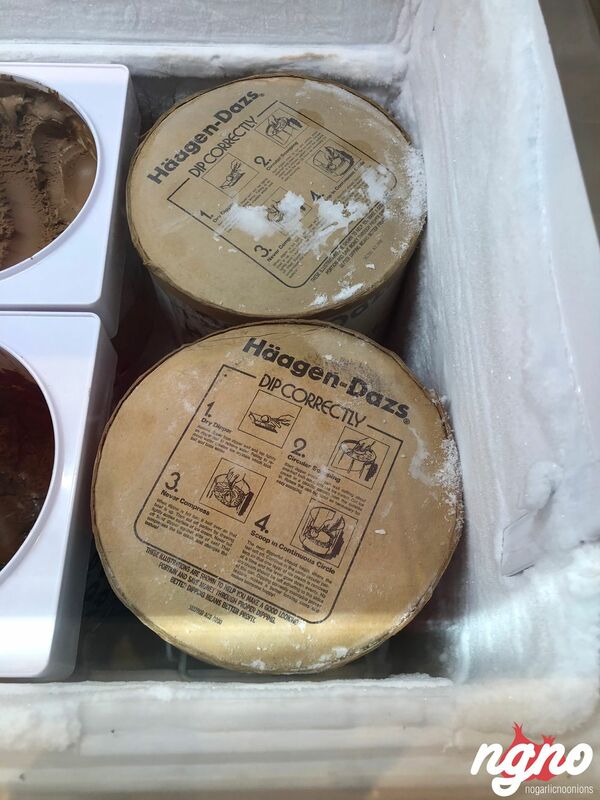 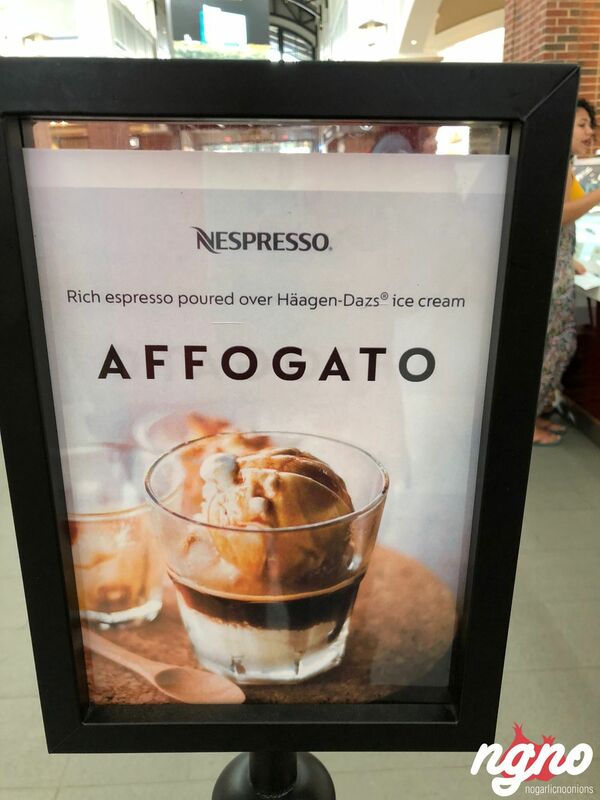 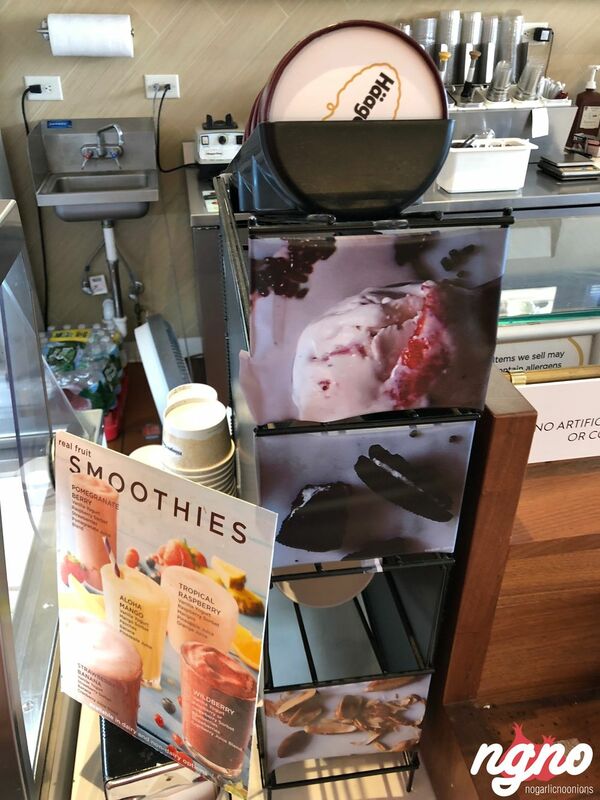 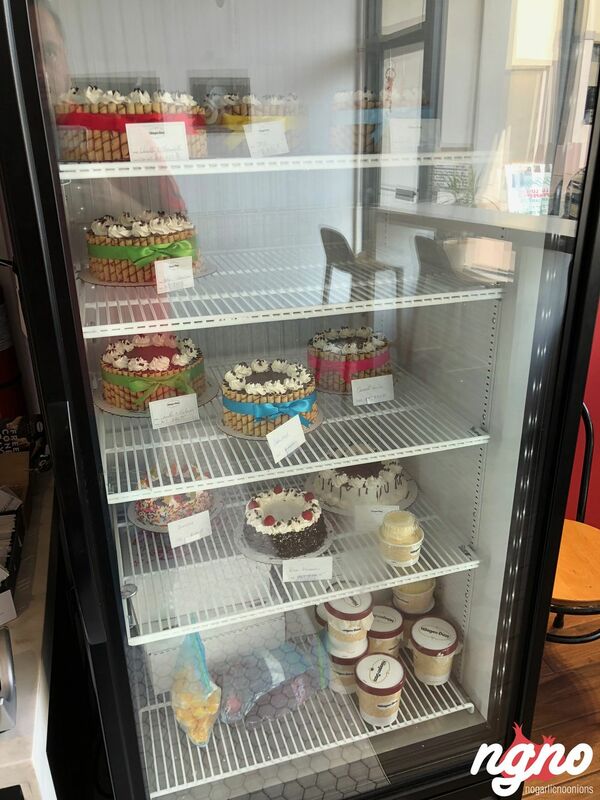 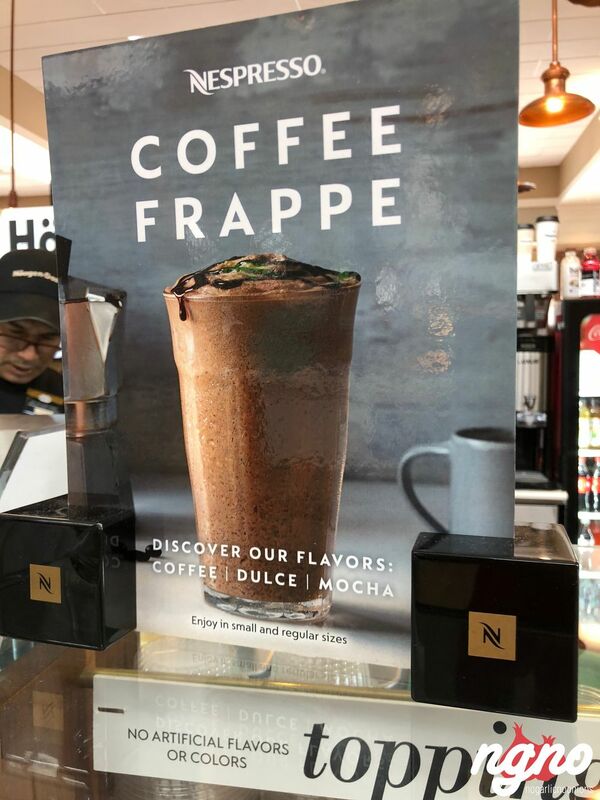 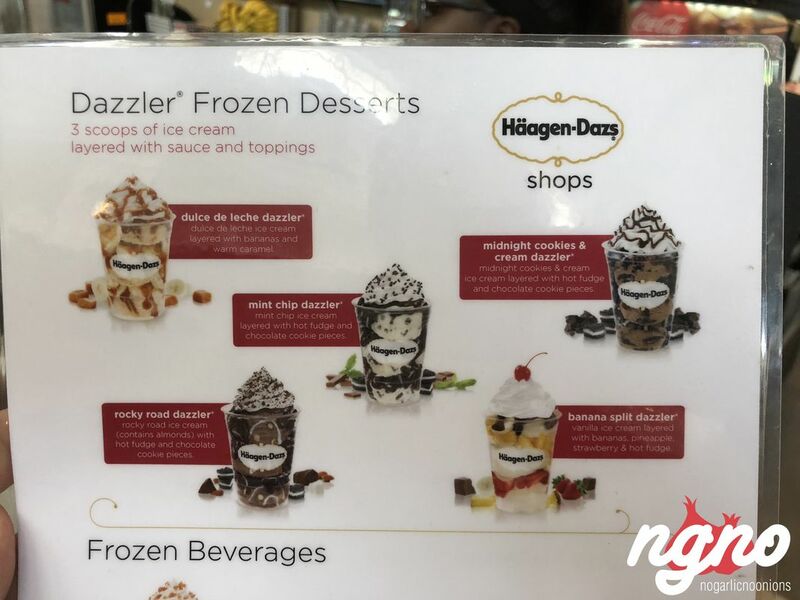 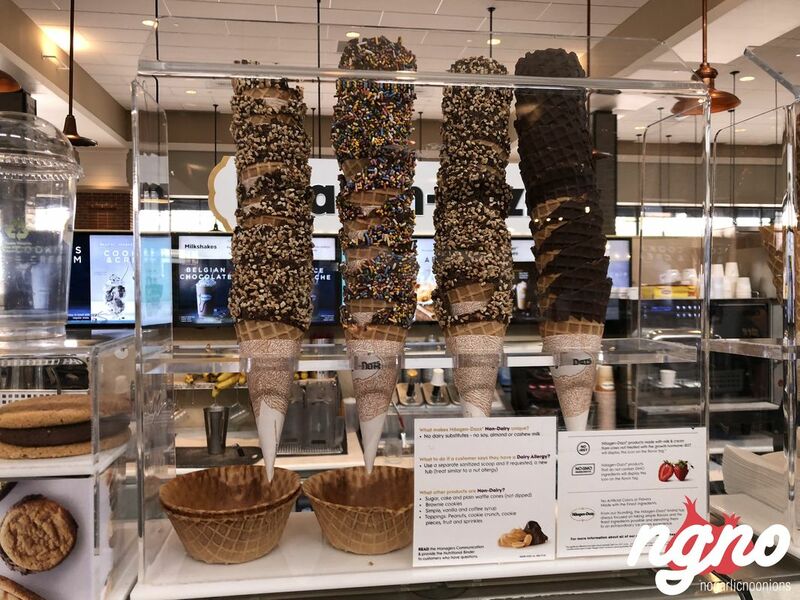 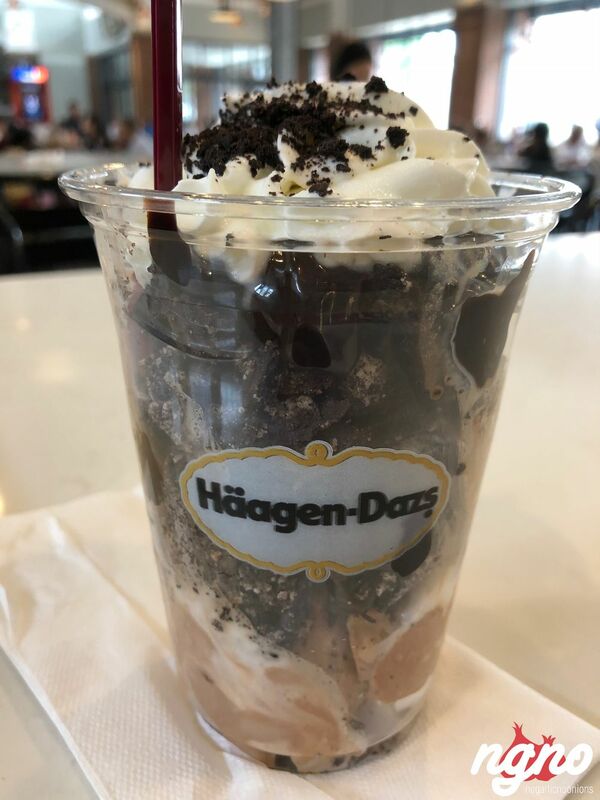 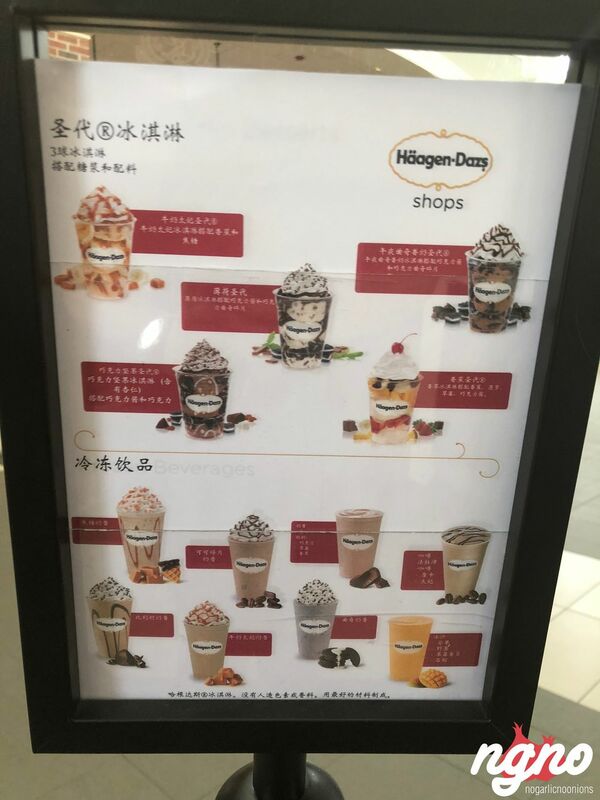 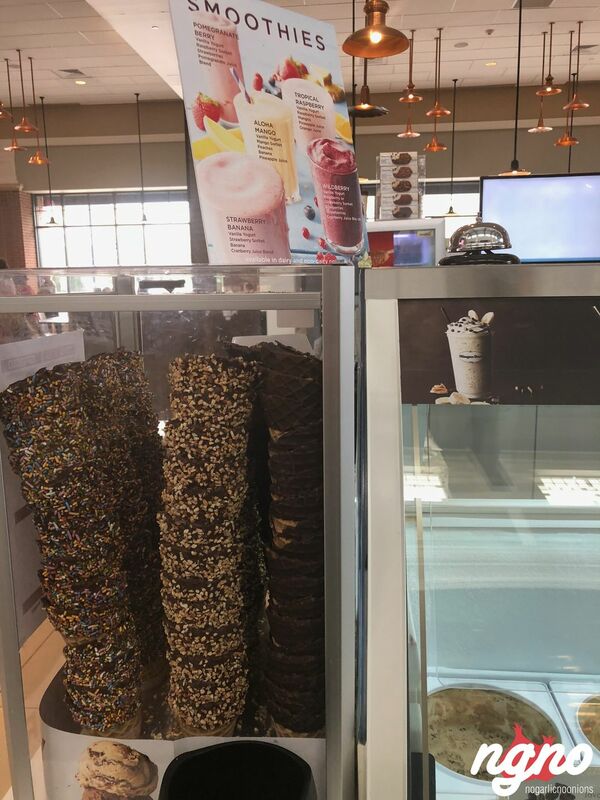 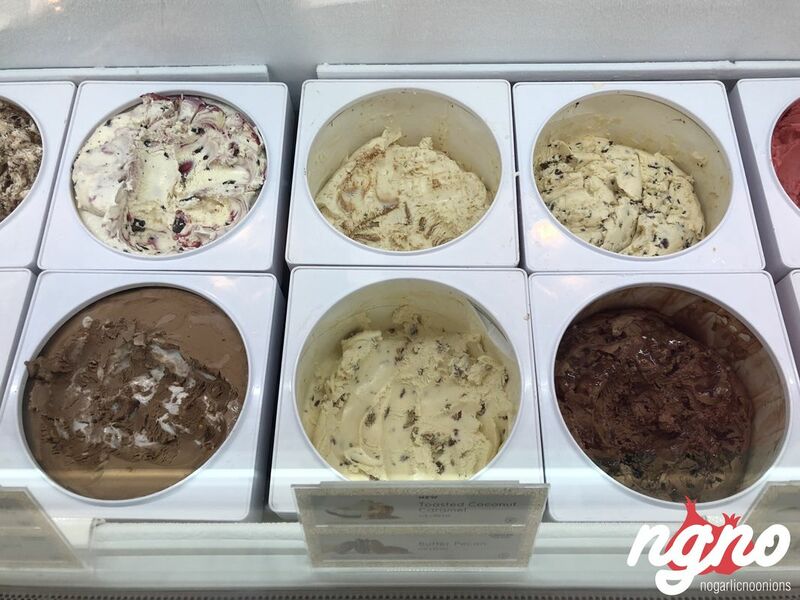 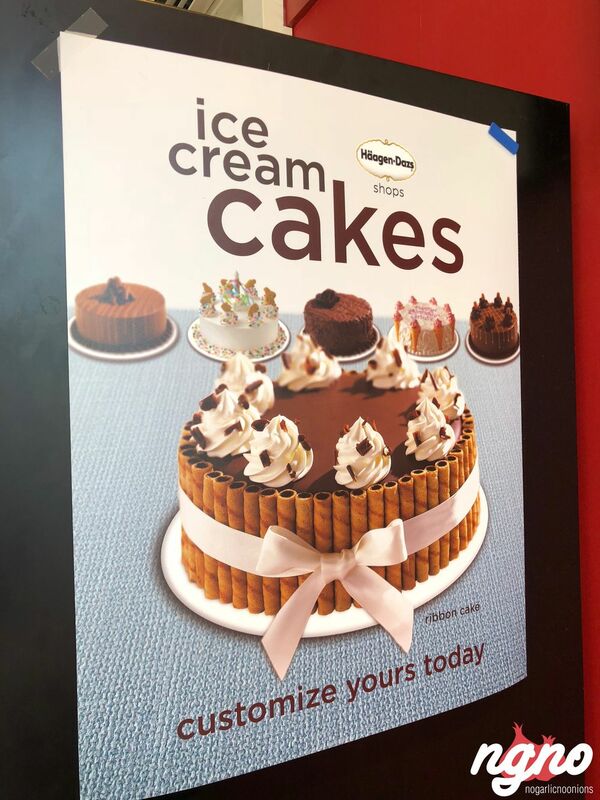 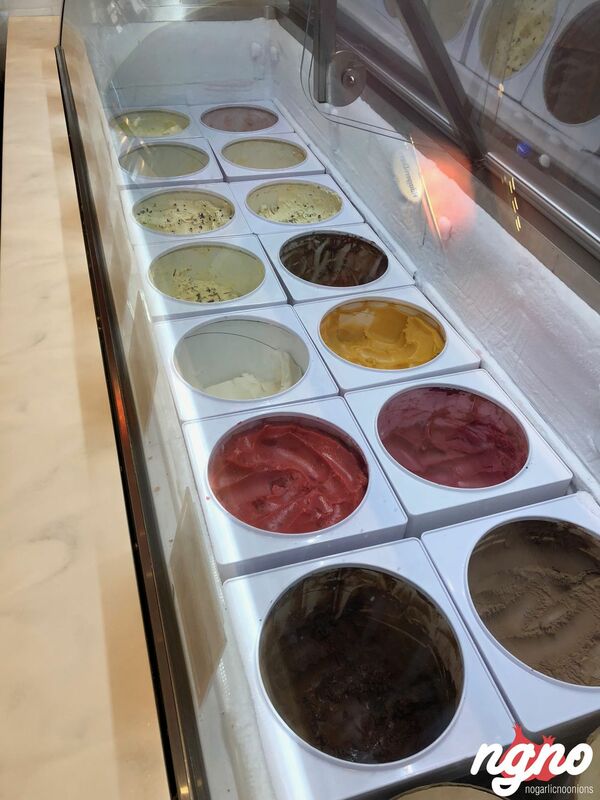 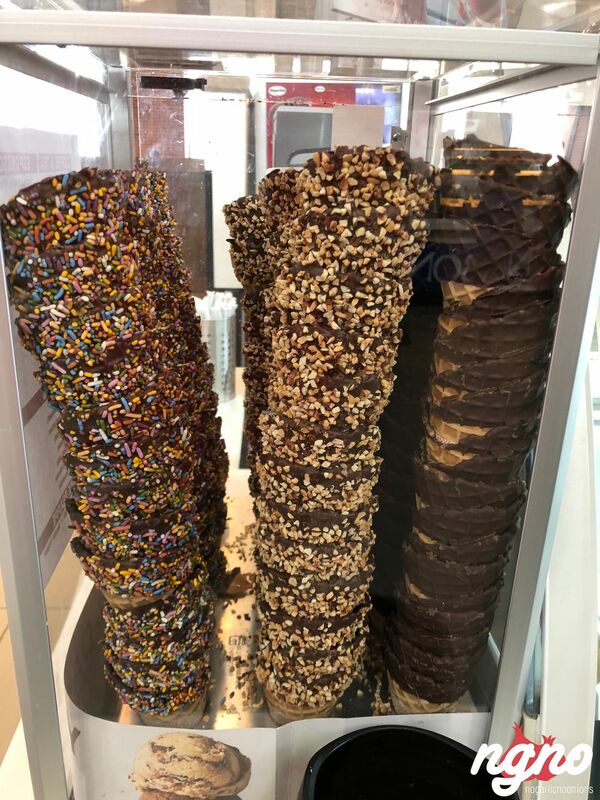 To this day, Häagen-Dazs remains committed to developing exceptional new super premium frozen dessert experiences, releasing new flavors every year. 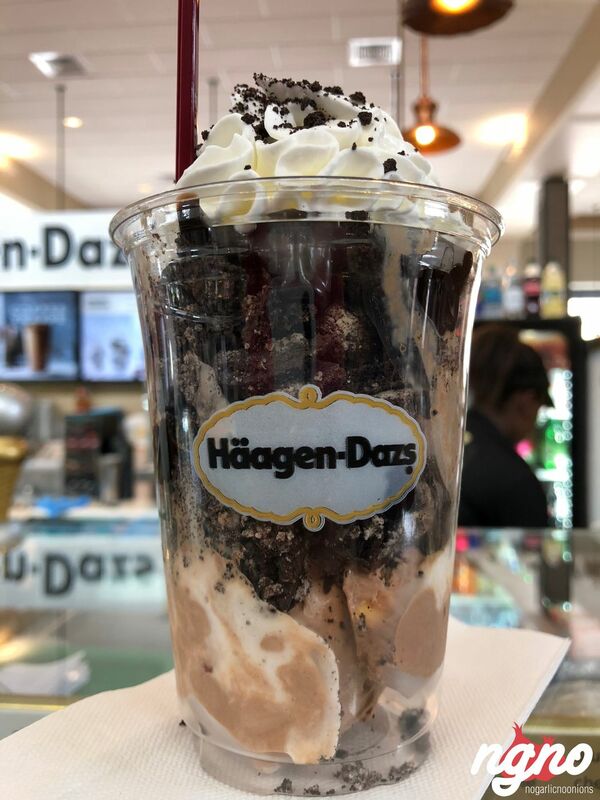 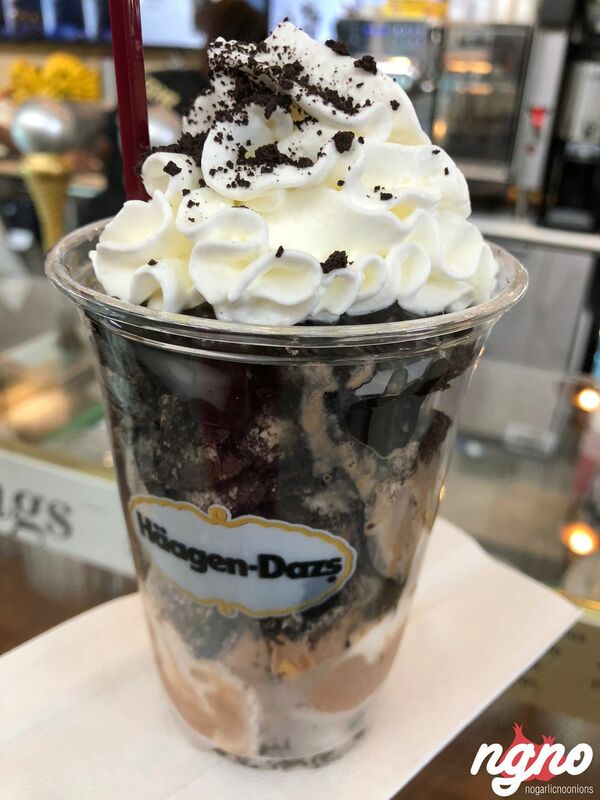 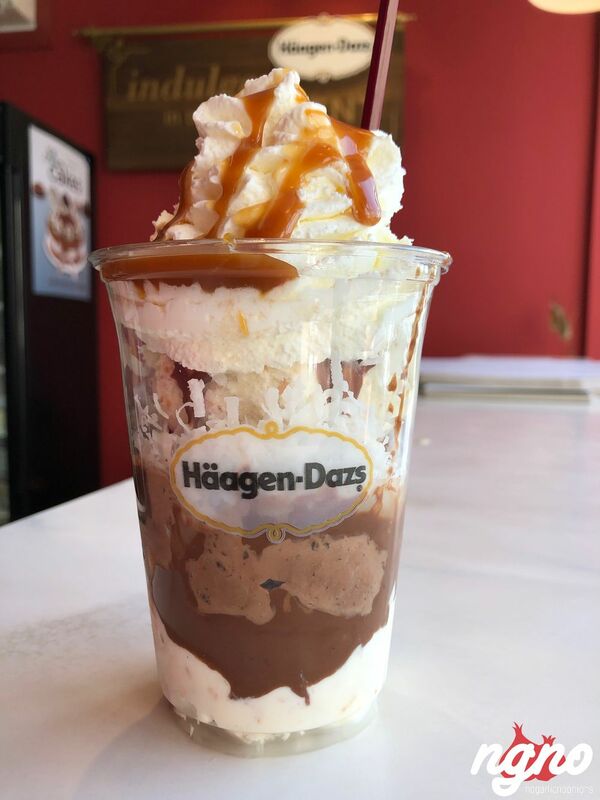 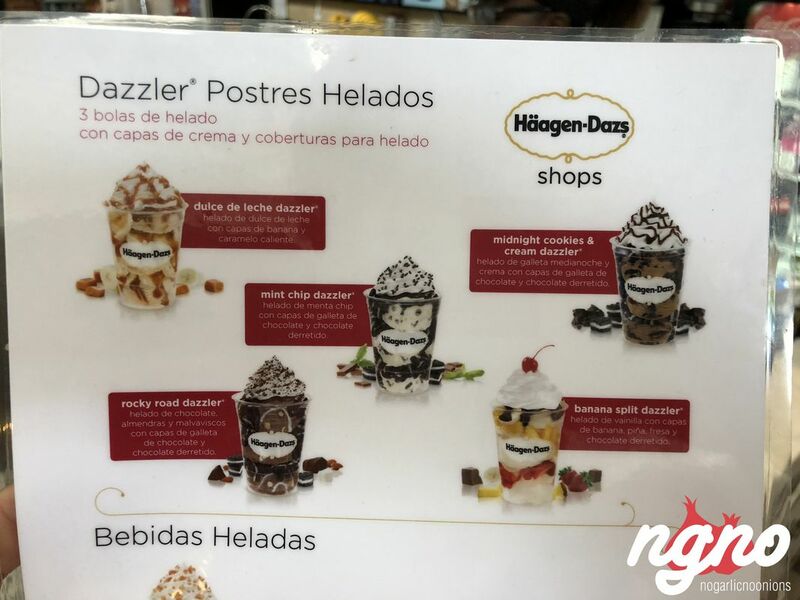 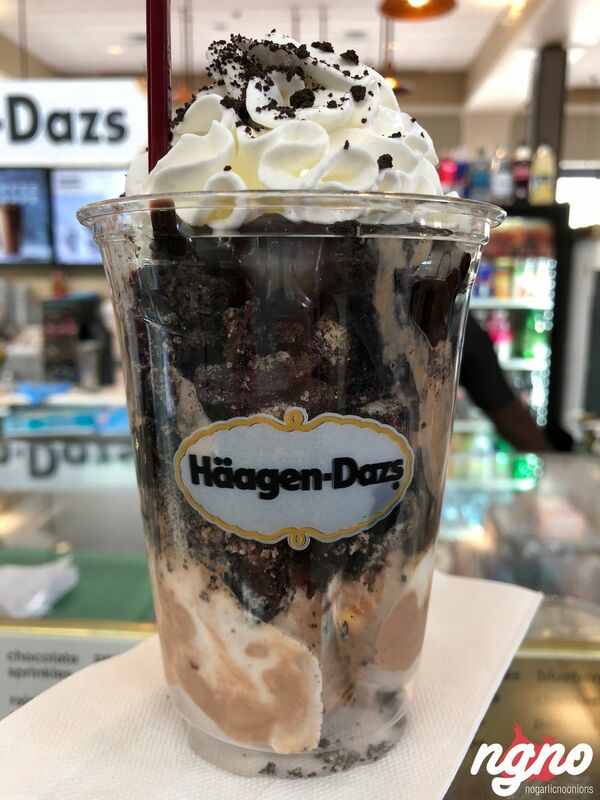 The Häagen-Dazs® Dazzler is the ultimate portable three-scoop sundae! 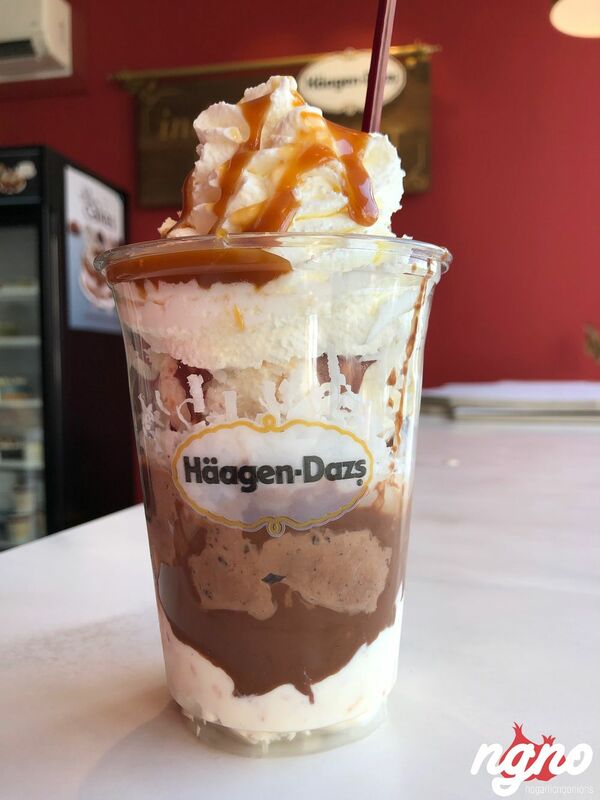 we take three scoops of ice cream, add a layer of topping between each scoop and put it into a large cup for a sundae that is truly decadent. 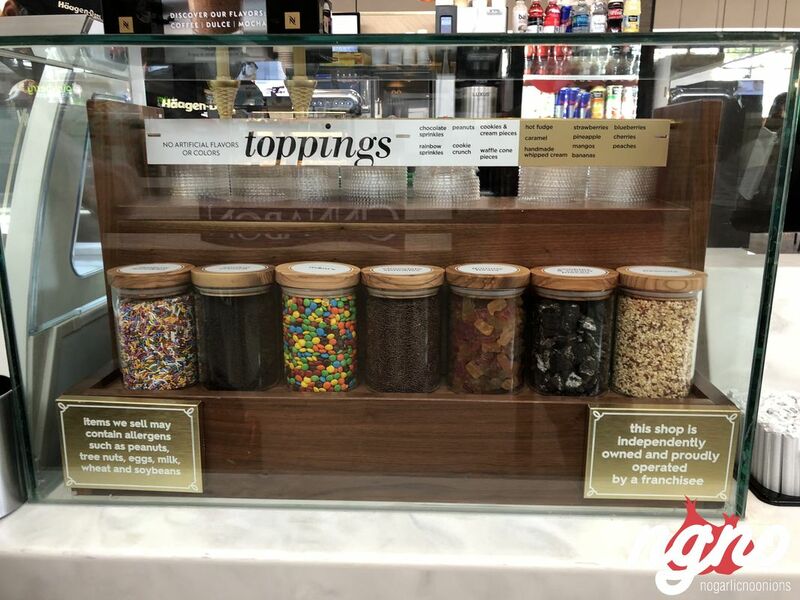 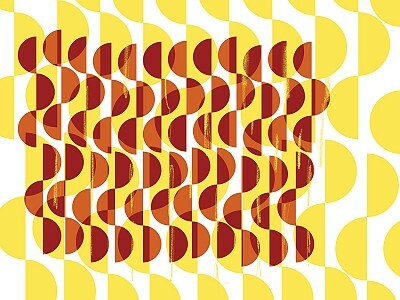 Sundaes: A scoop of this, a drizzle of that, a sprinkle of something crunchy perhaps? 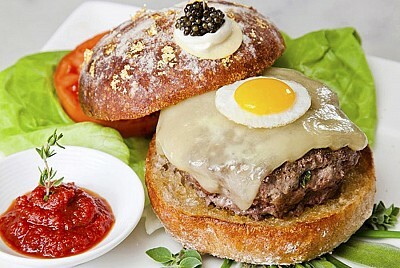 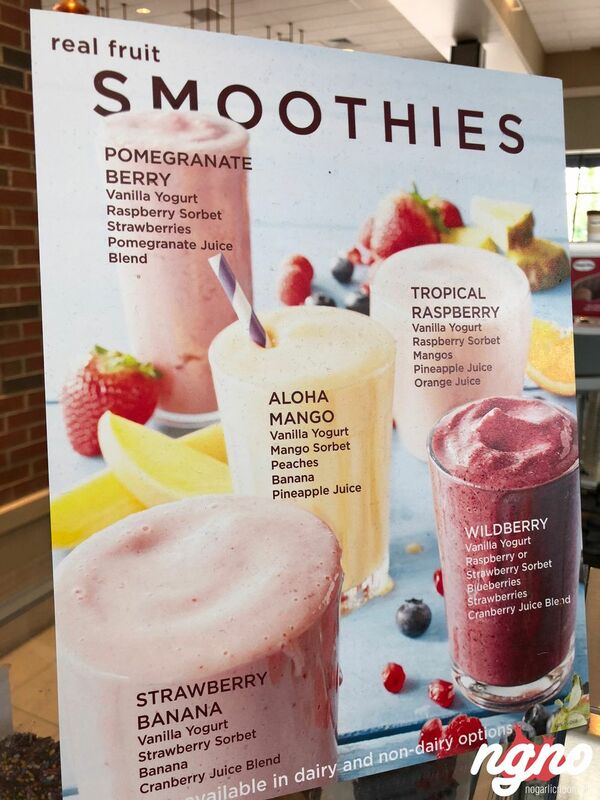 Satisfy the urge for just the right combination. 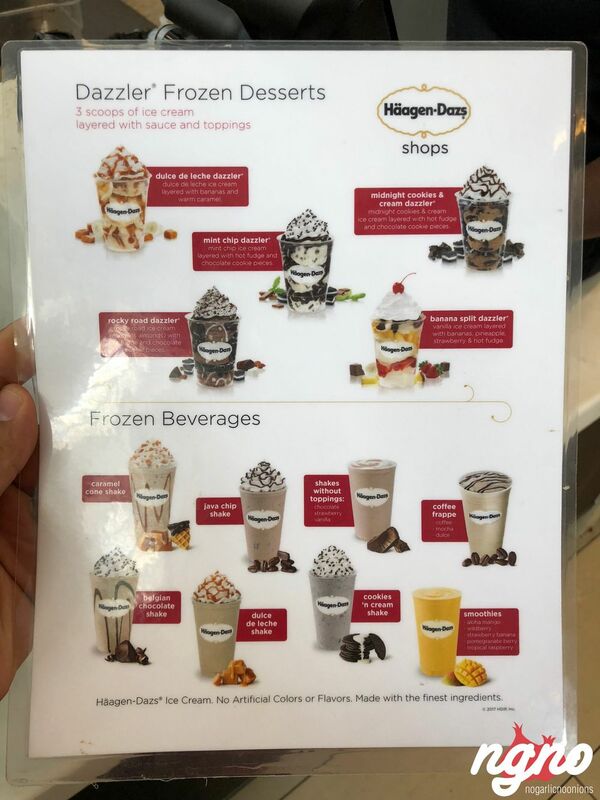 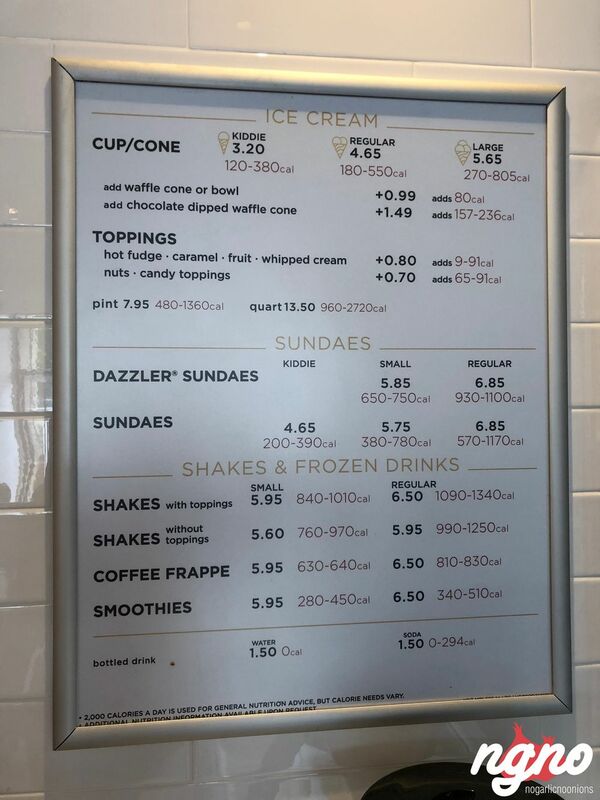 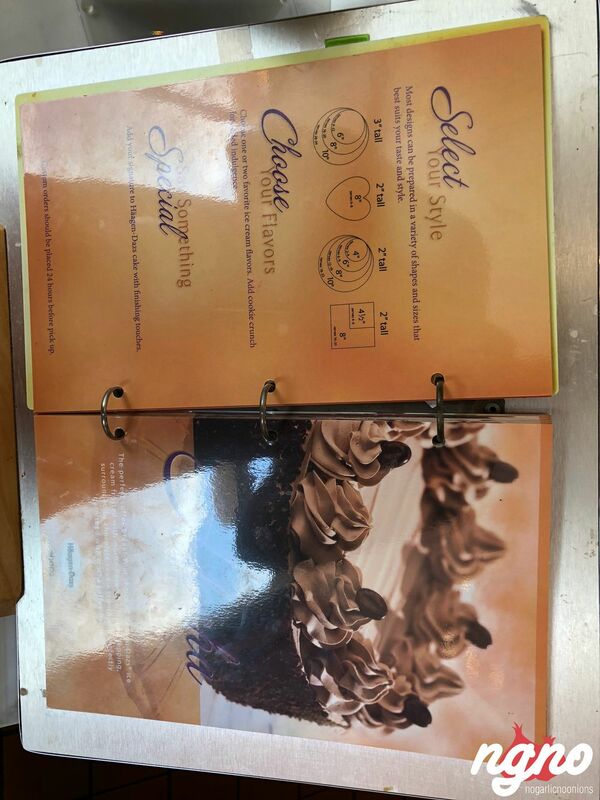 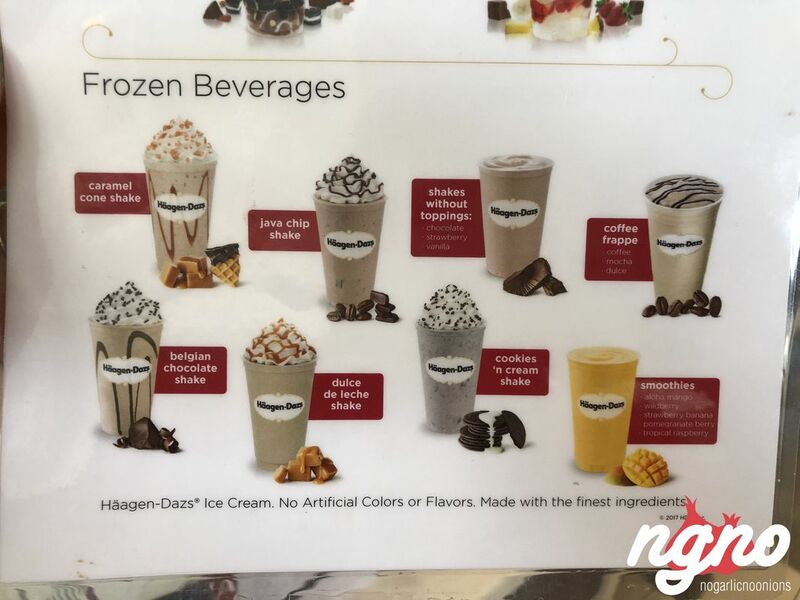 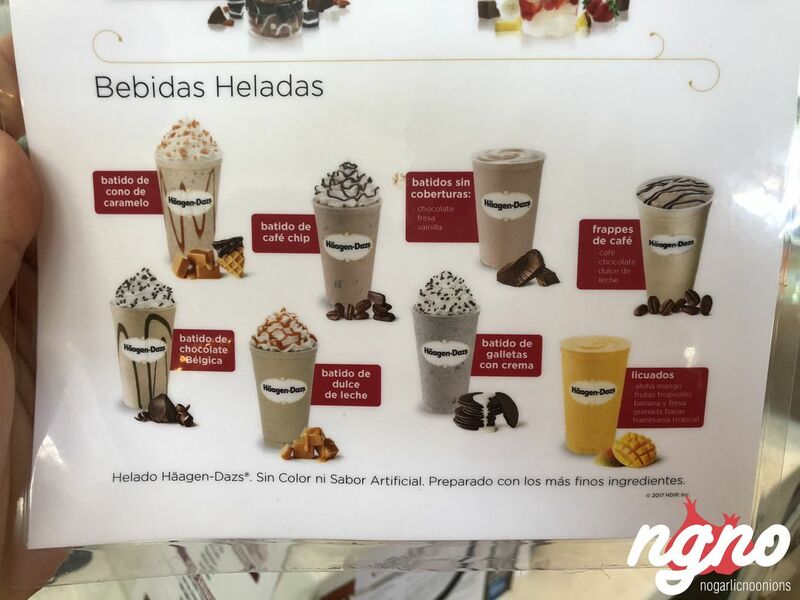 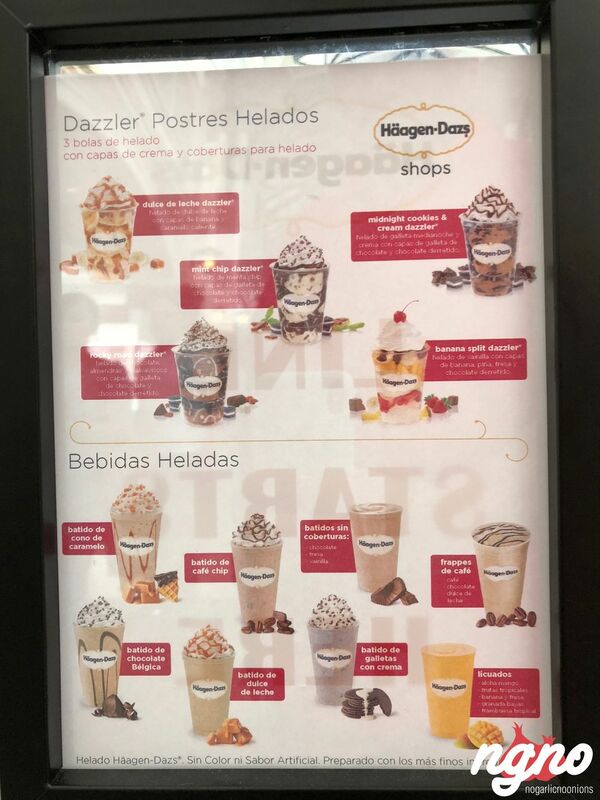 Shakes: Do you love Häagen-Dazs® ice cream? 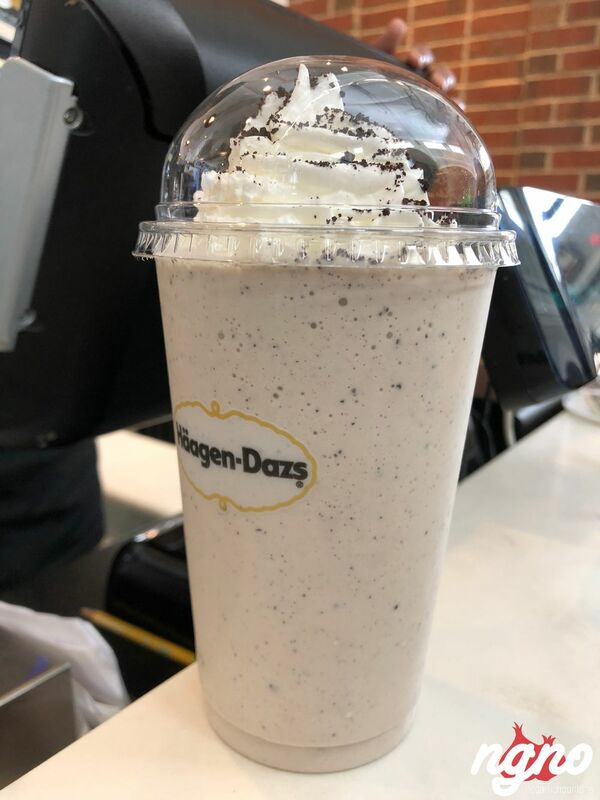 Try your favorite flavor as an ice cream shake or malt! 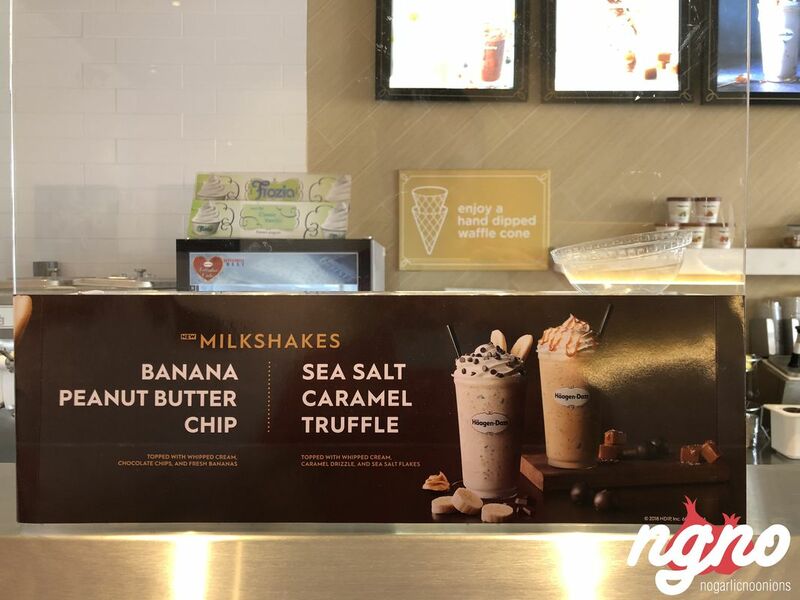 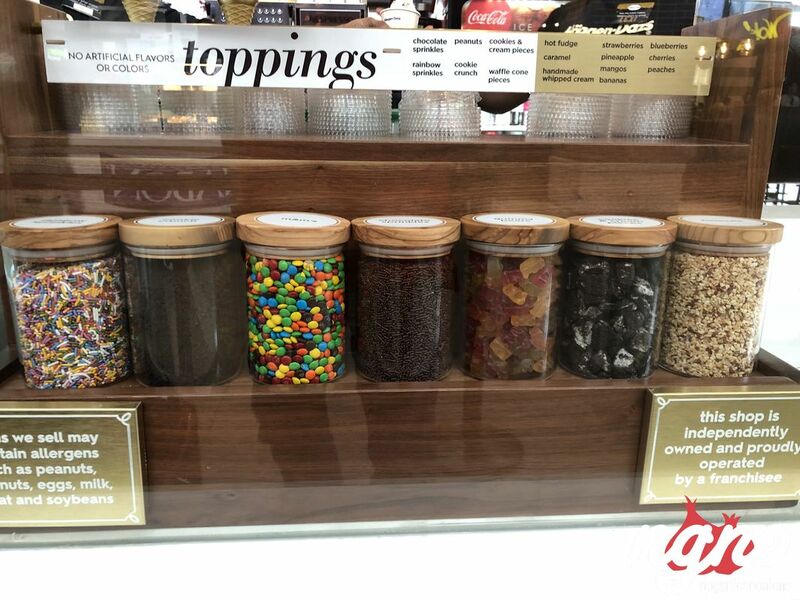 Pick any flavor, and we will make it into a smooth, creamy premium shake or malt in minutes.